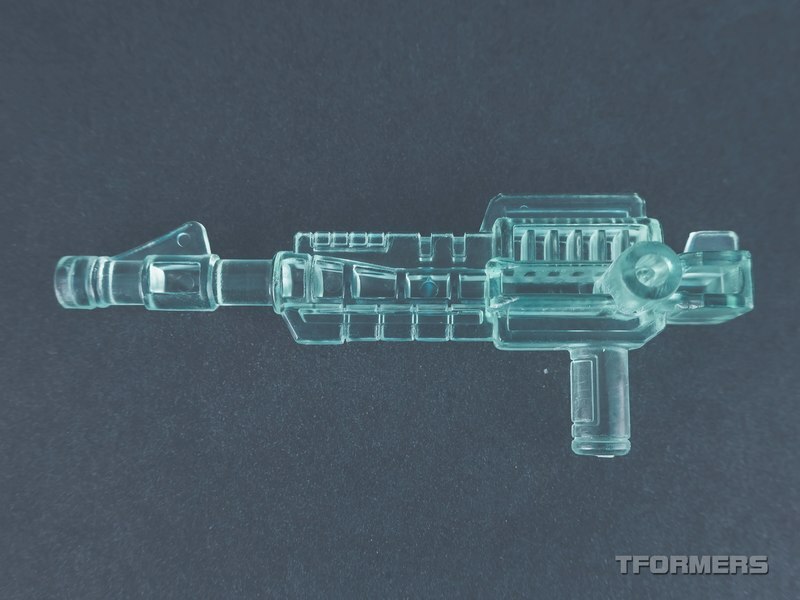 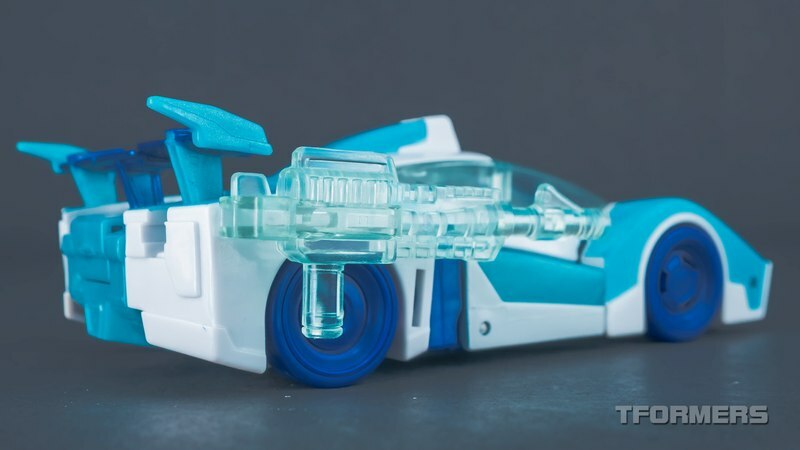 We're at the doorstep of a round of brand new toys, but before we get going on that, we have one more gallery to offer from a little farther back. 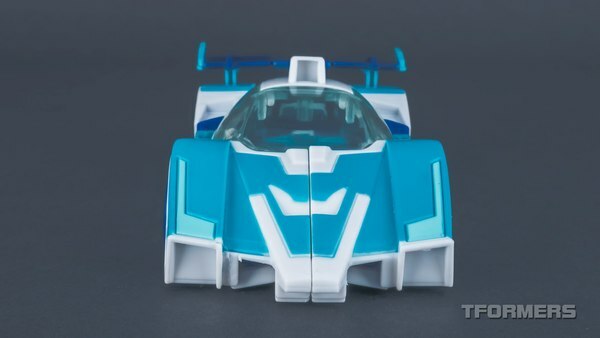 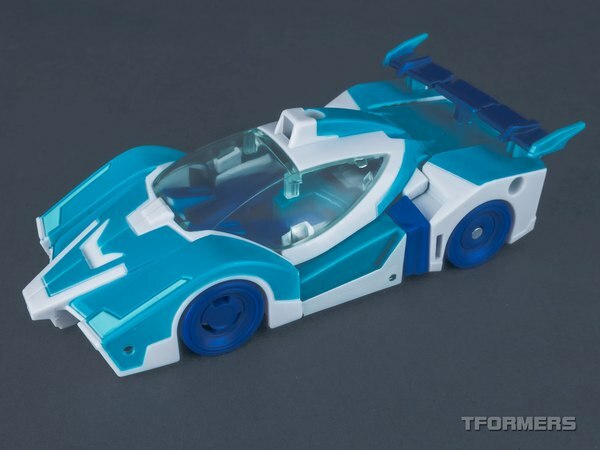 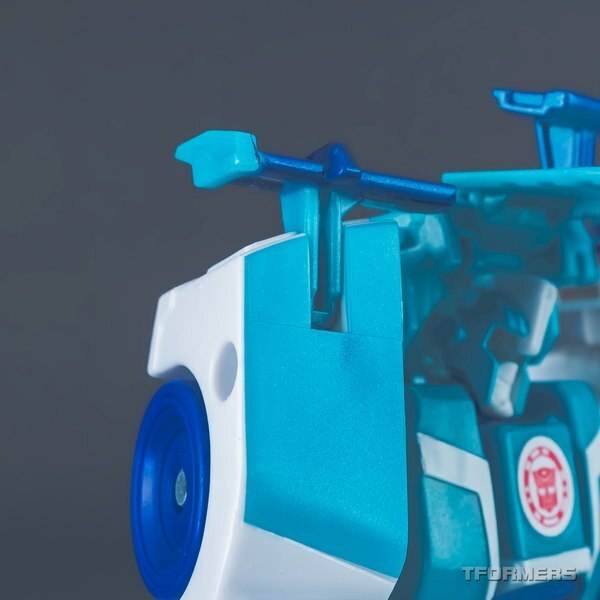 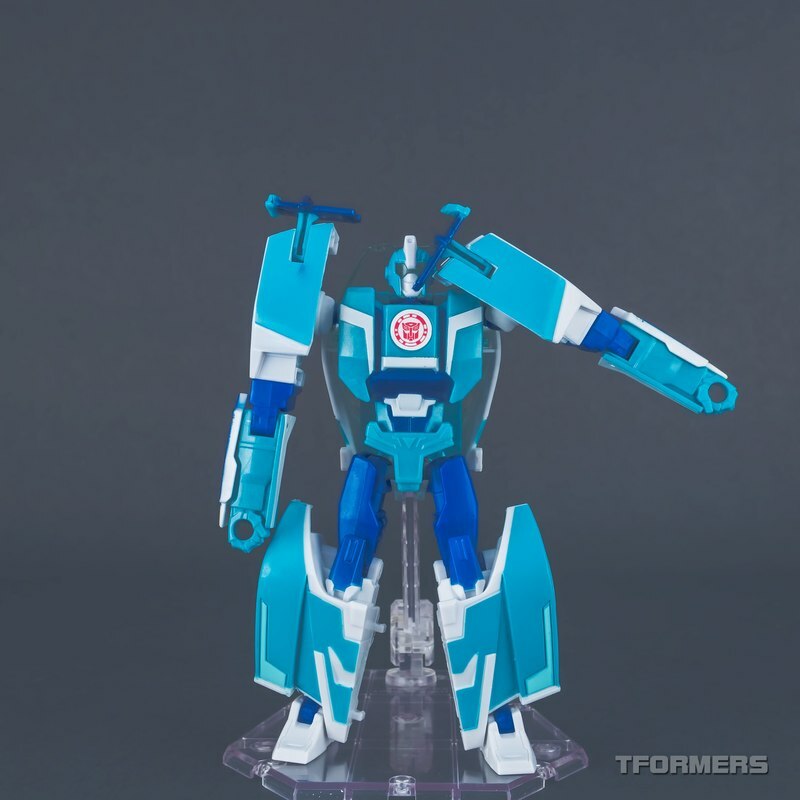 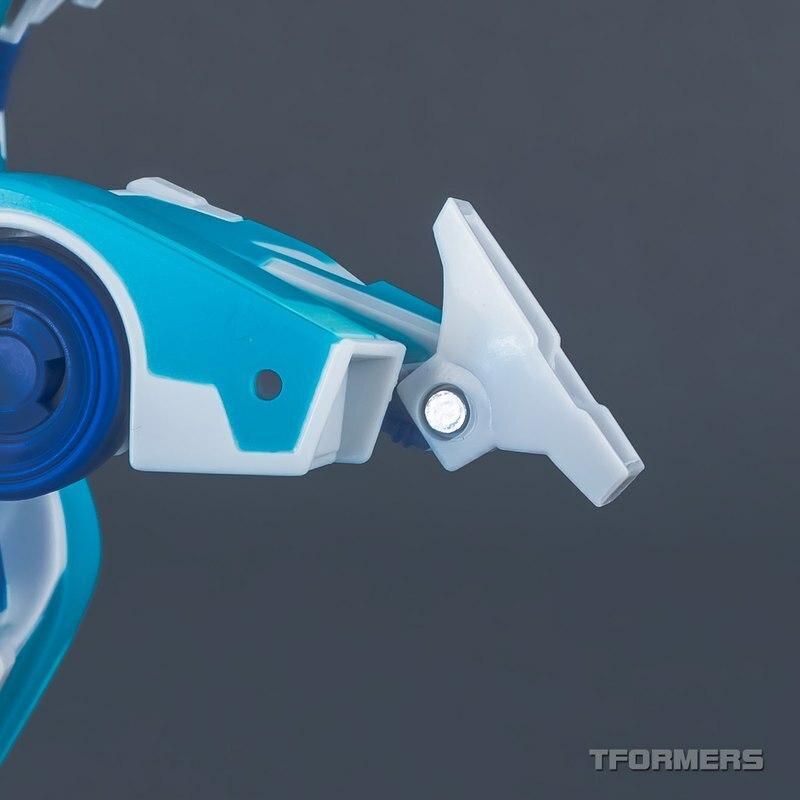 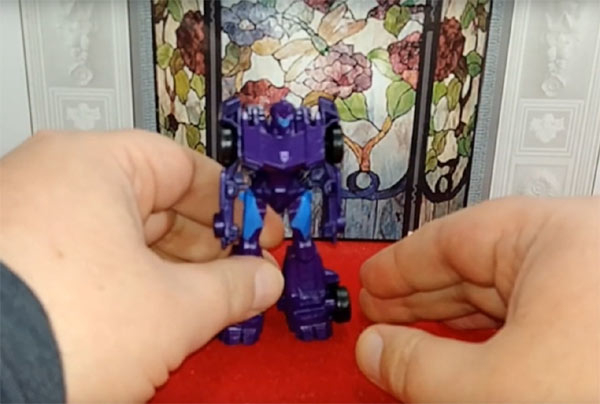 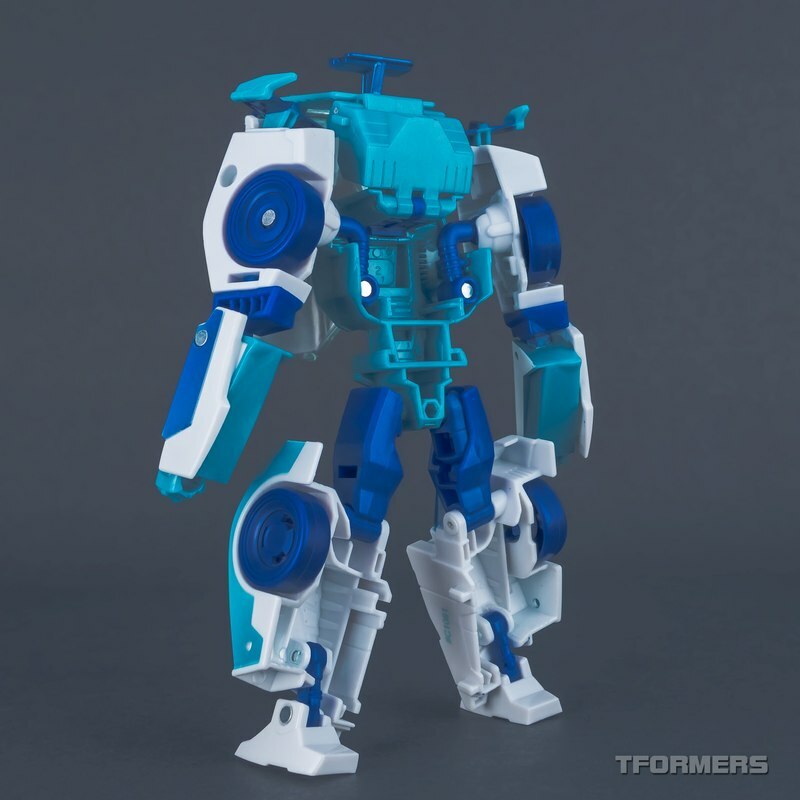 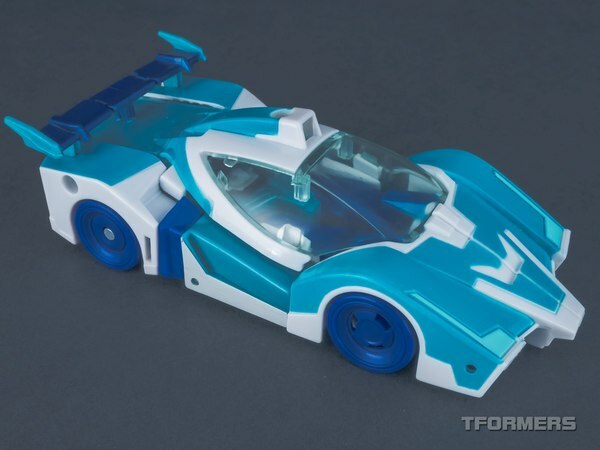 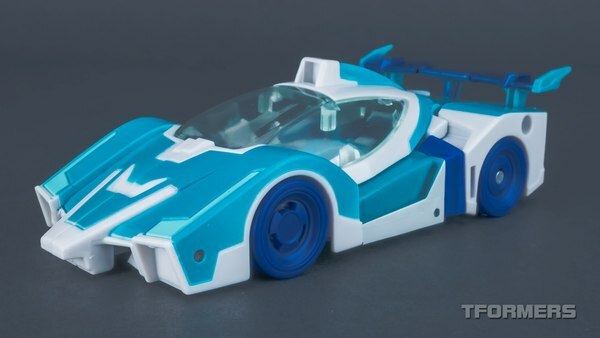 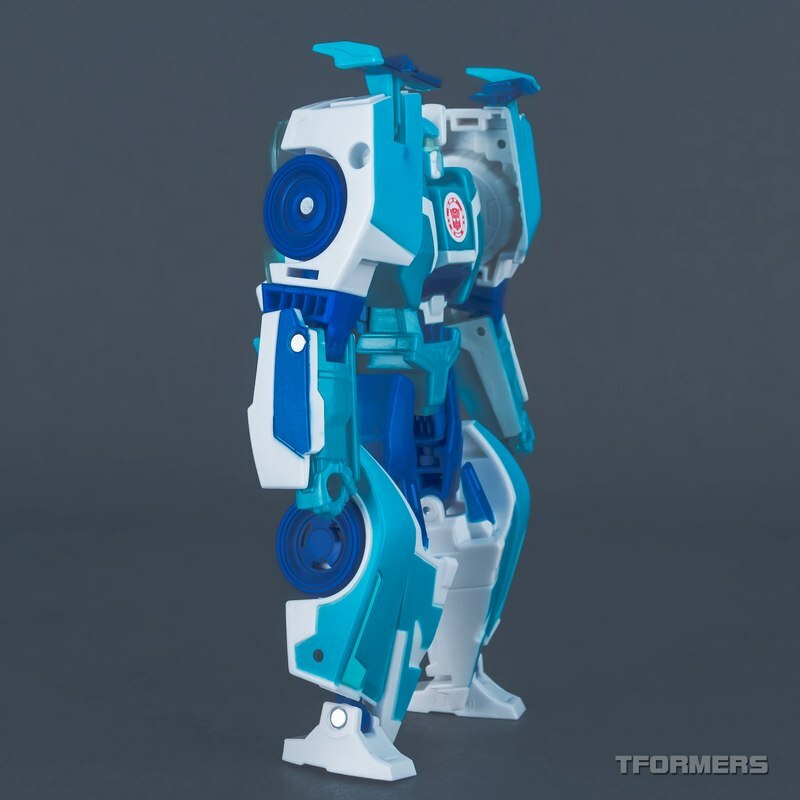 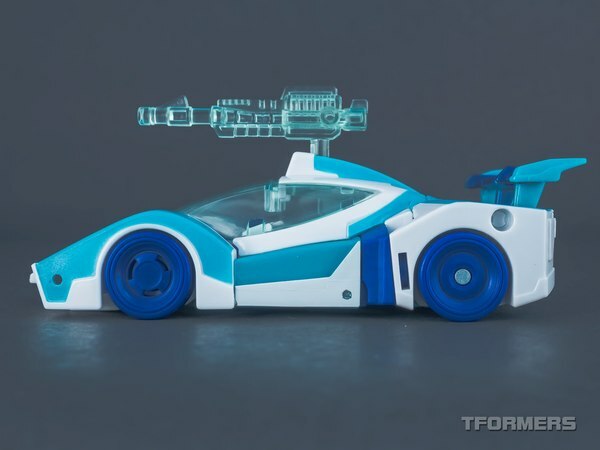 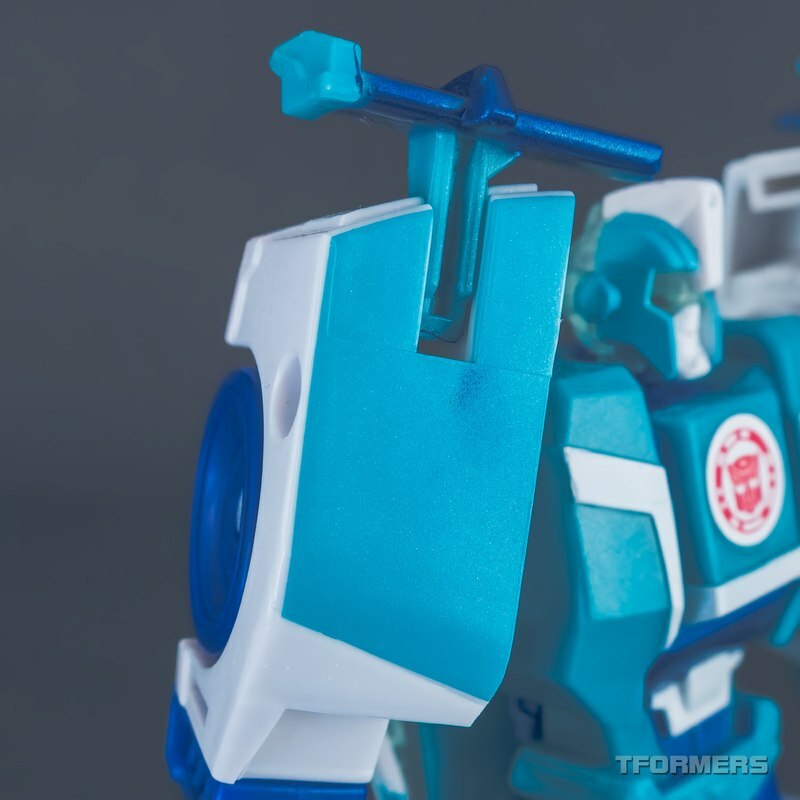 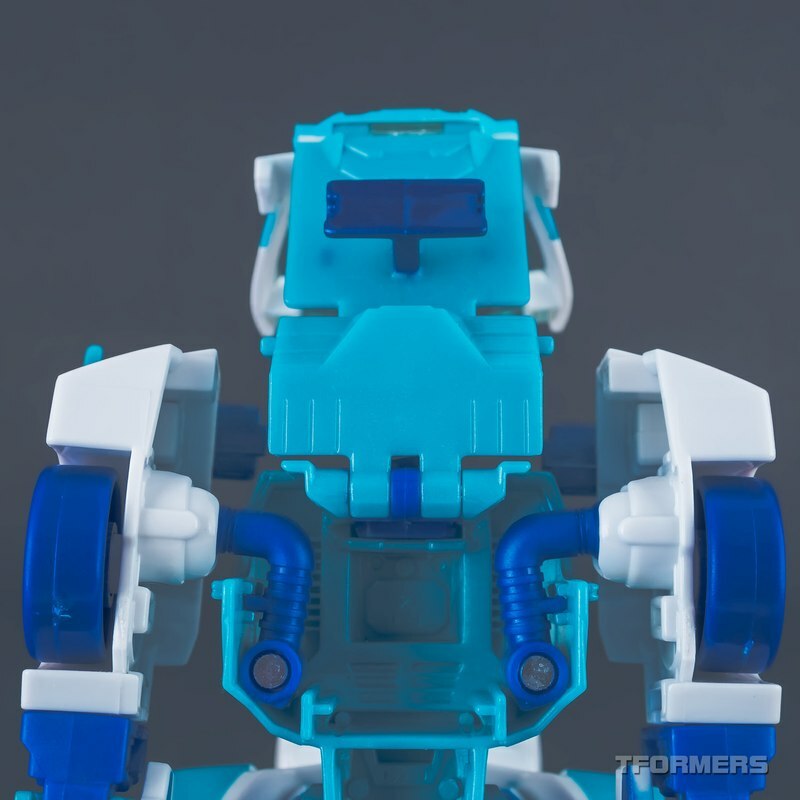 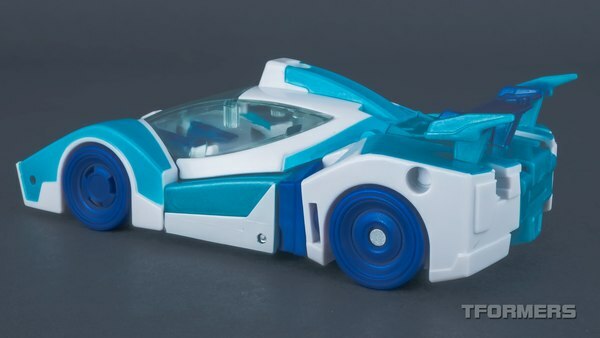 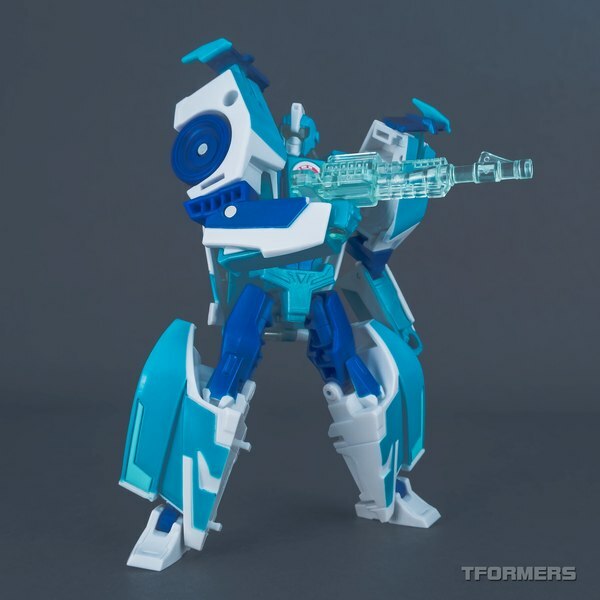 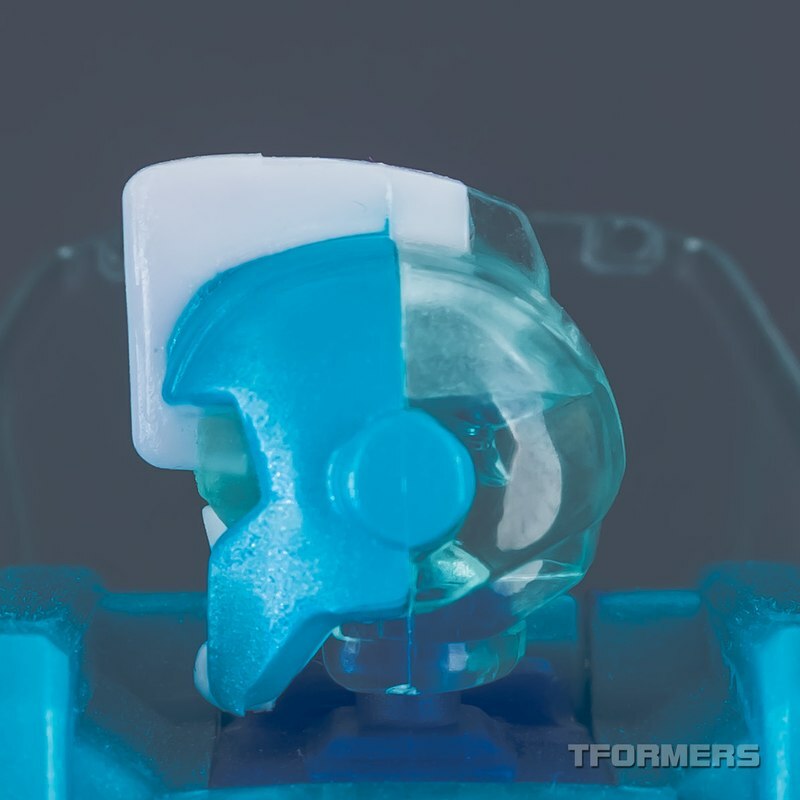 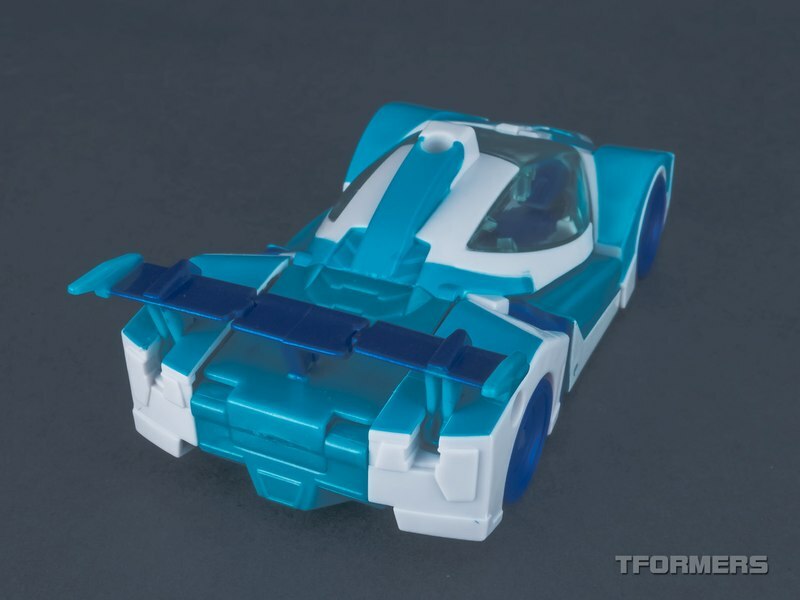 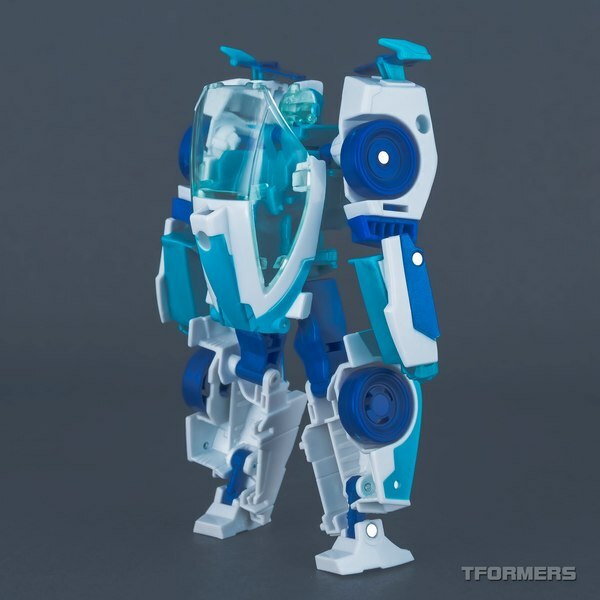 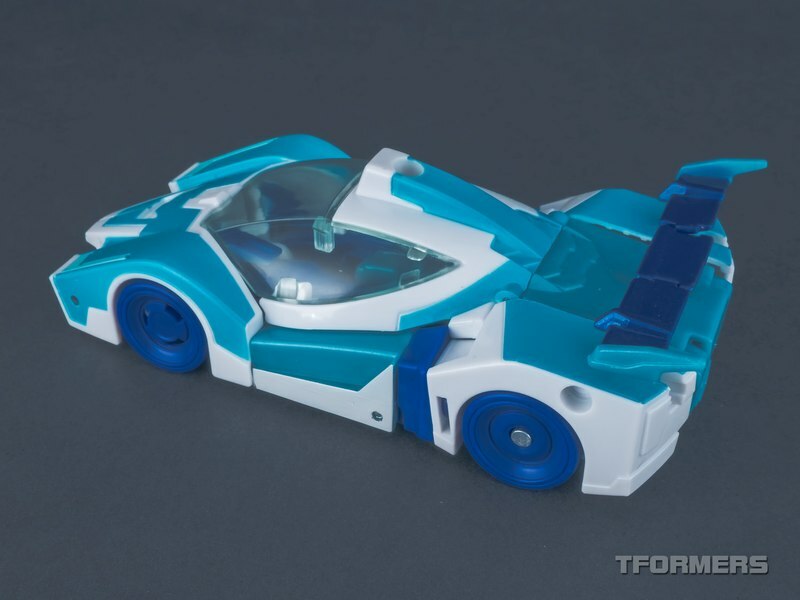 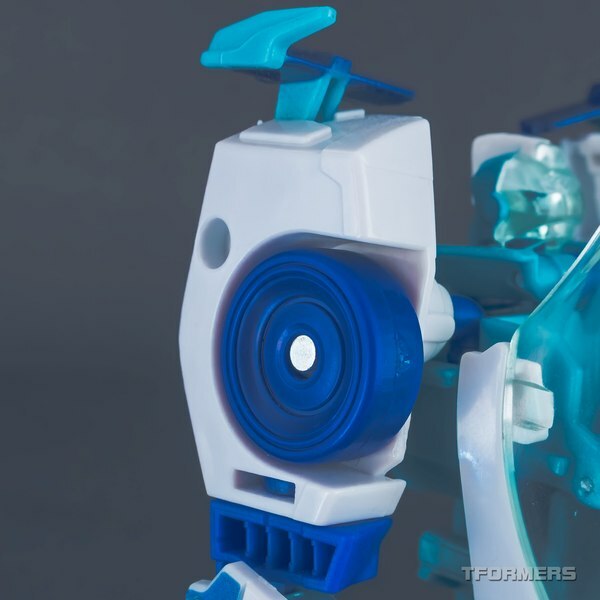 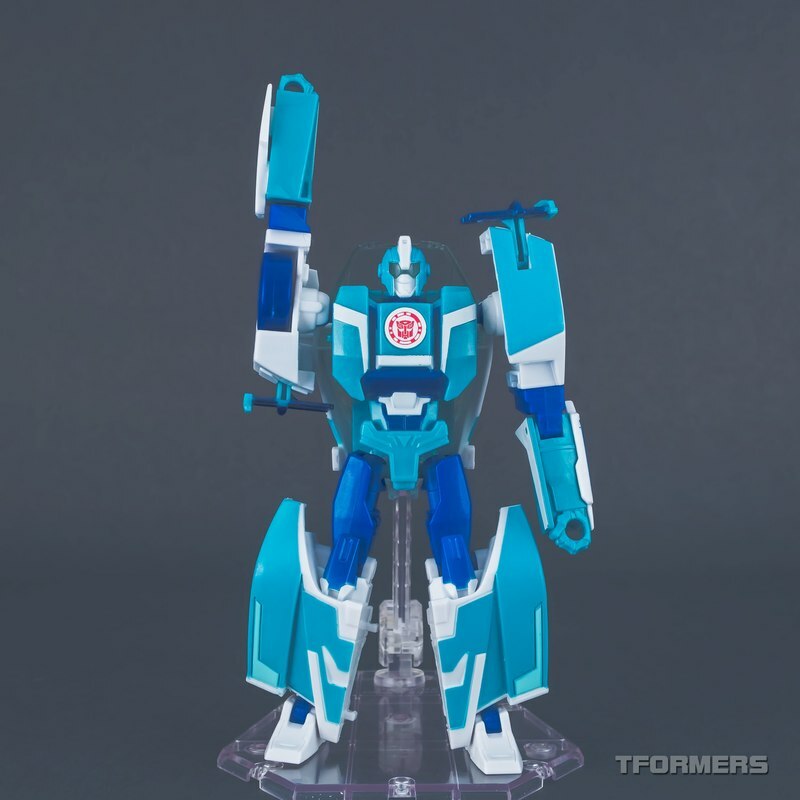 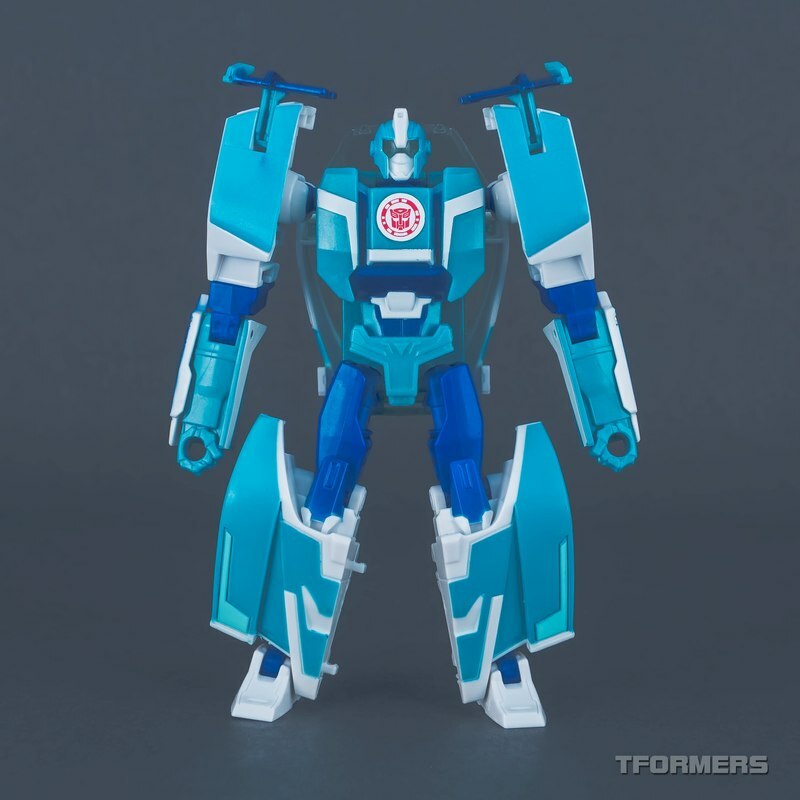 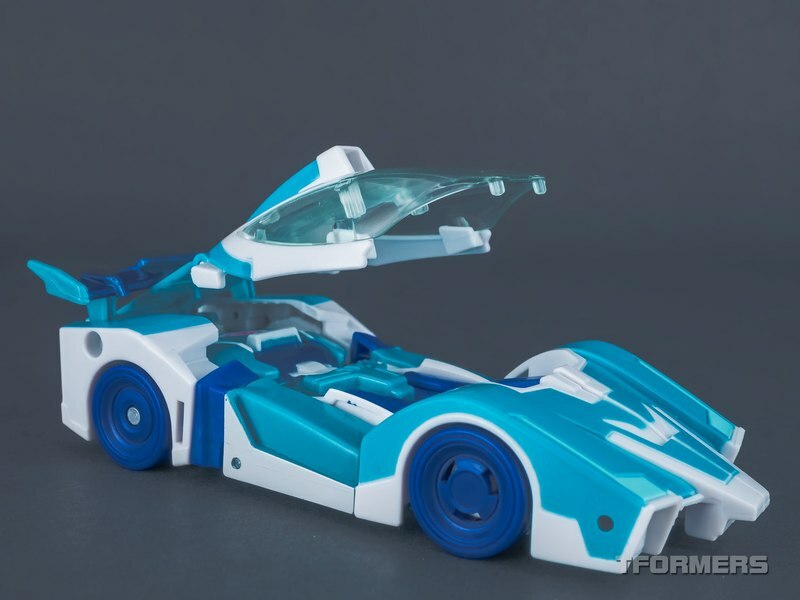 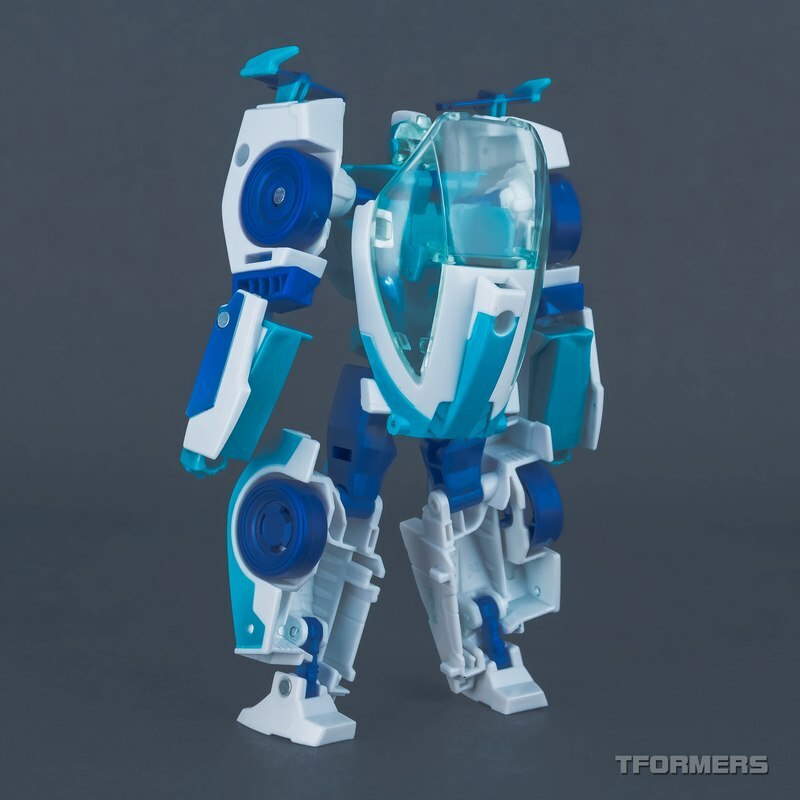 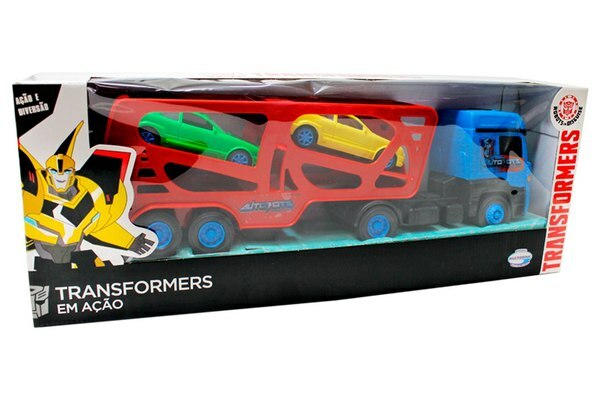 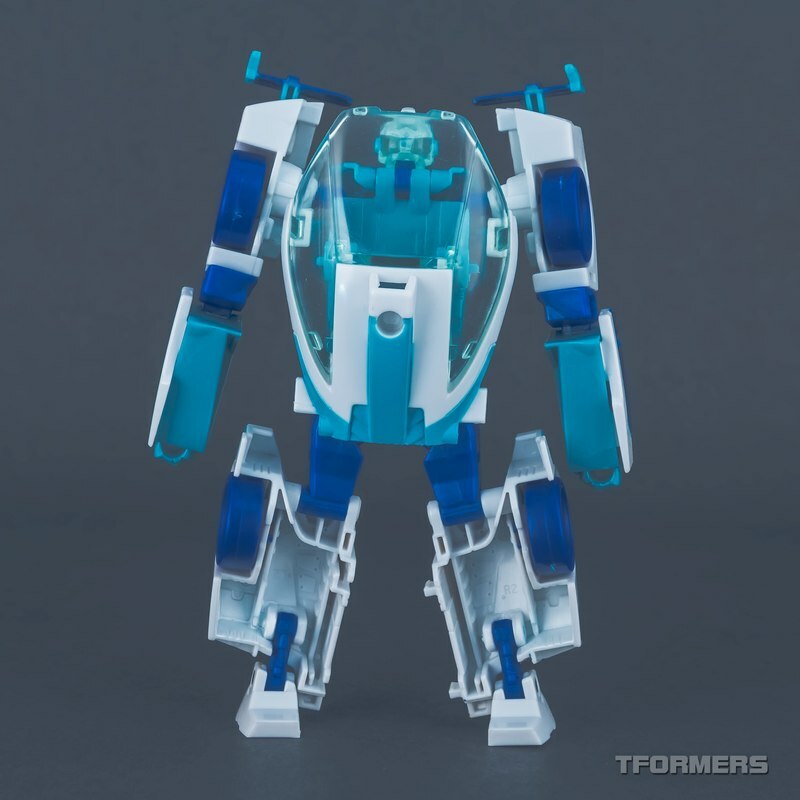 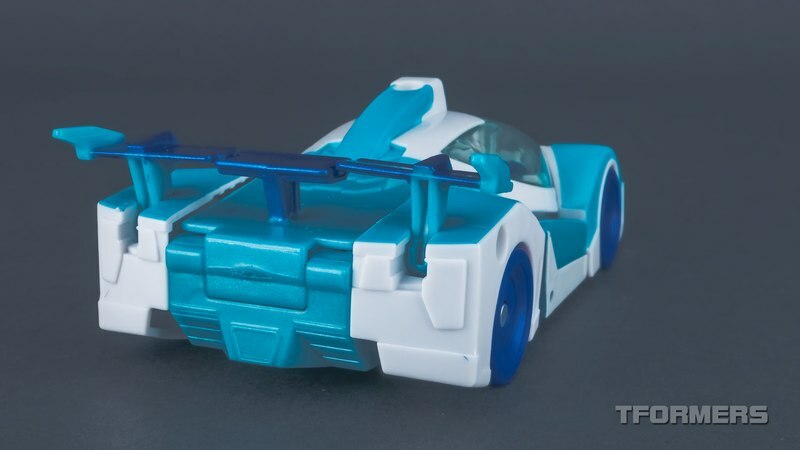 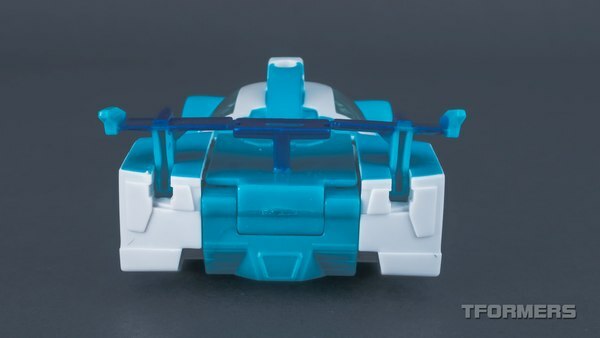 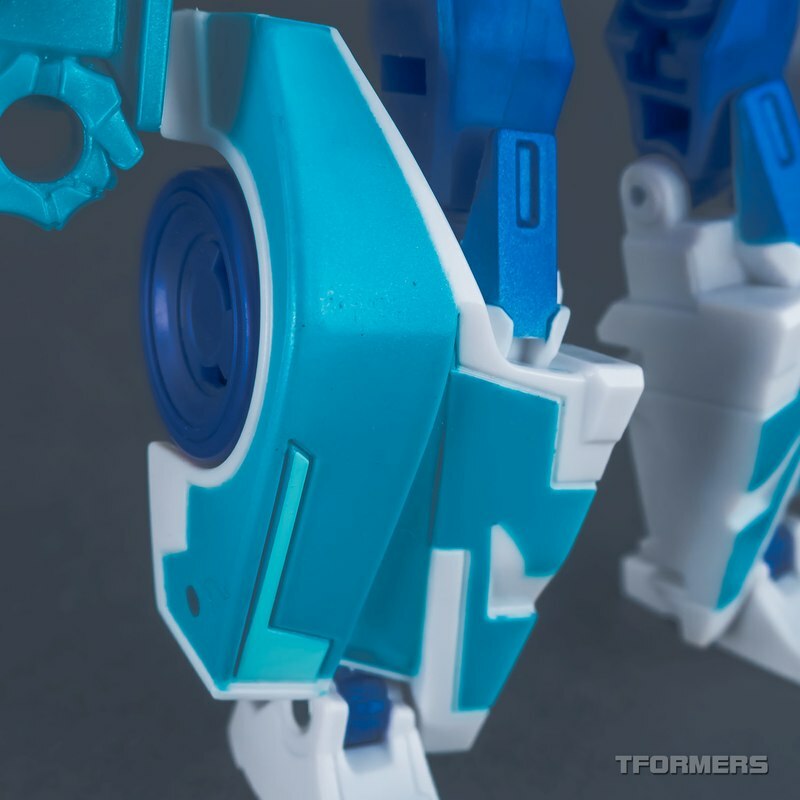 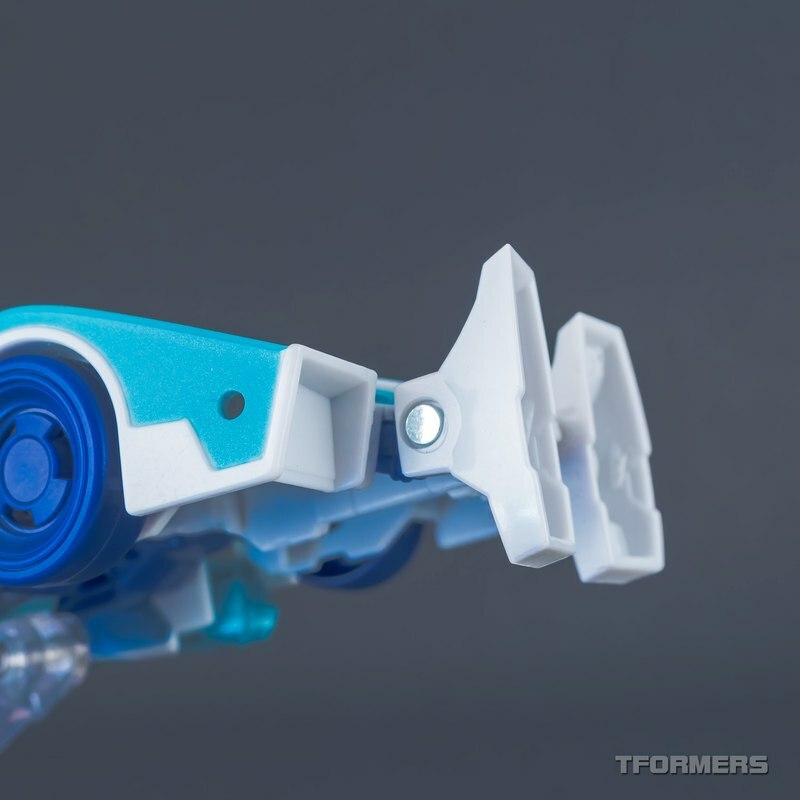 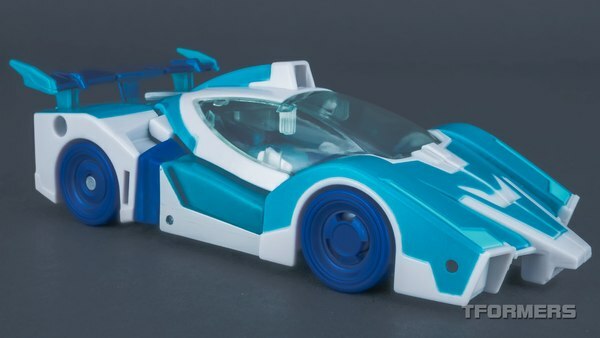 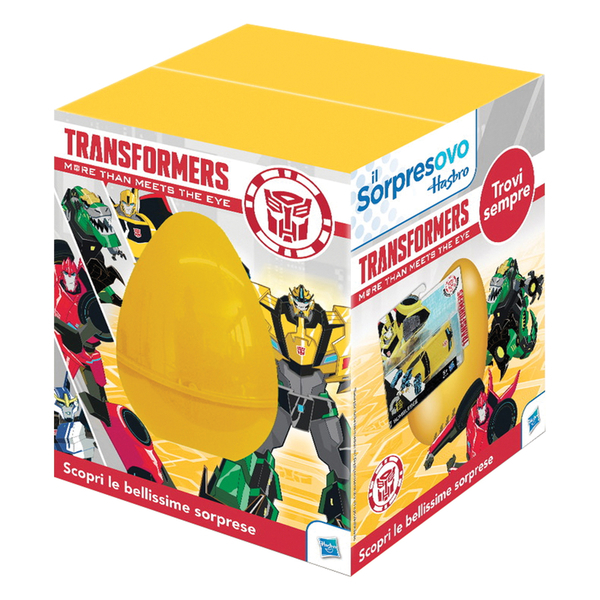 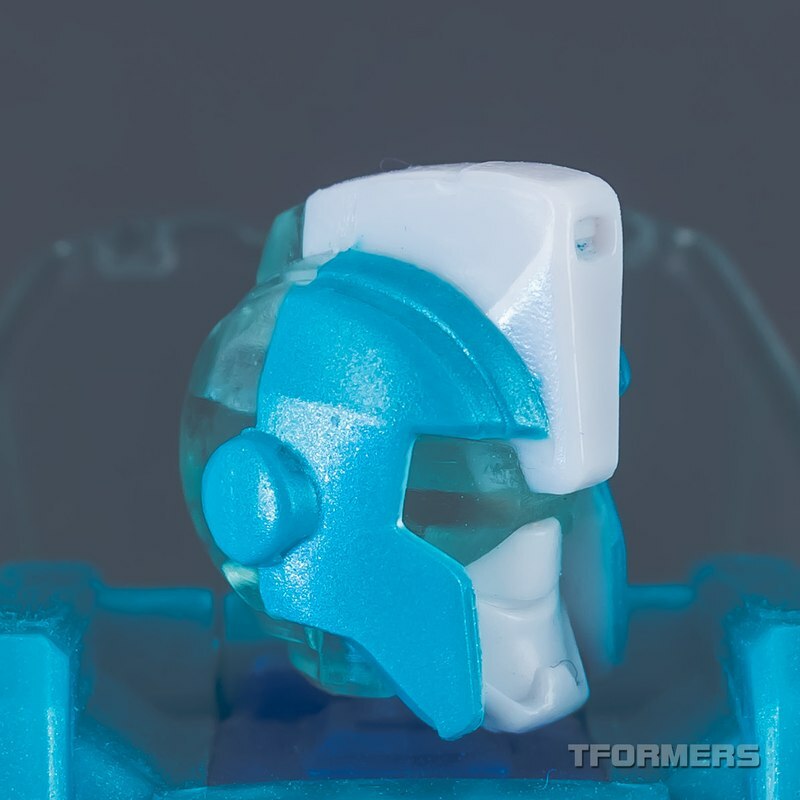 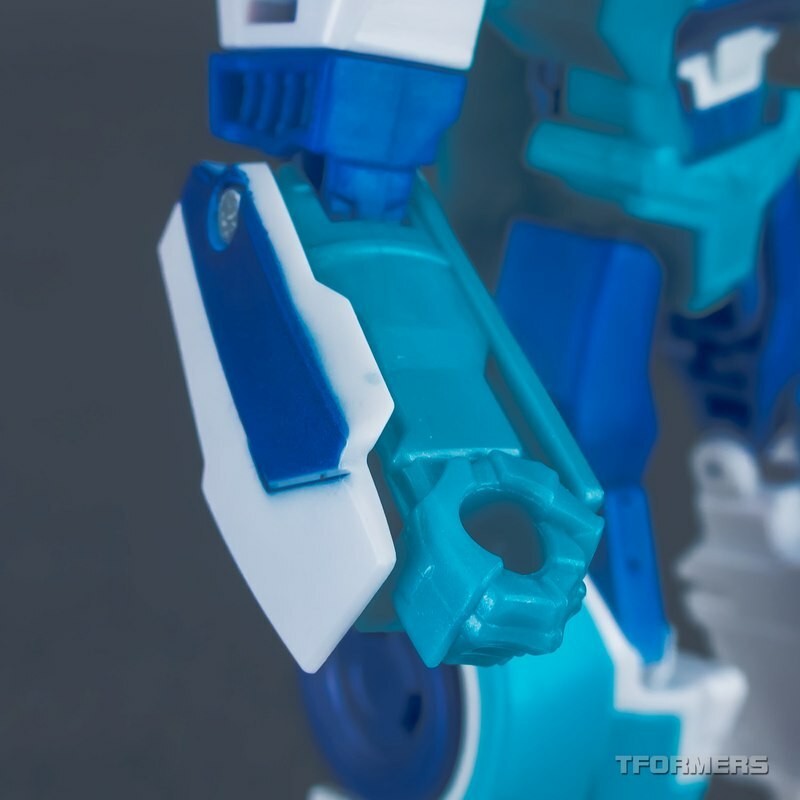 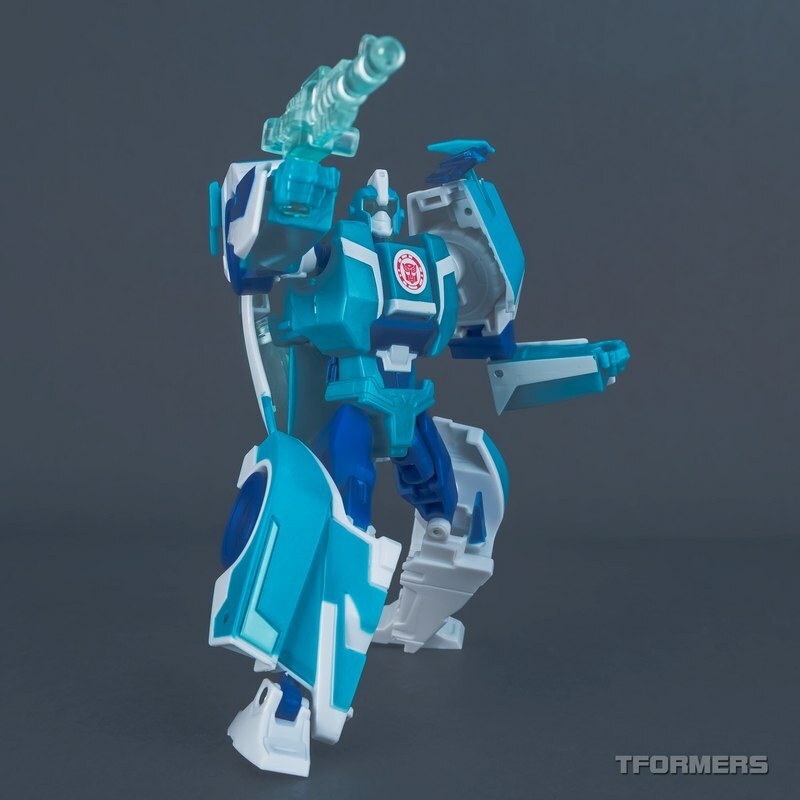 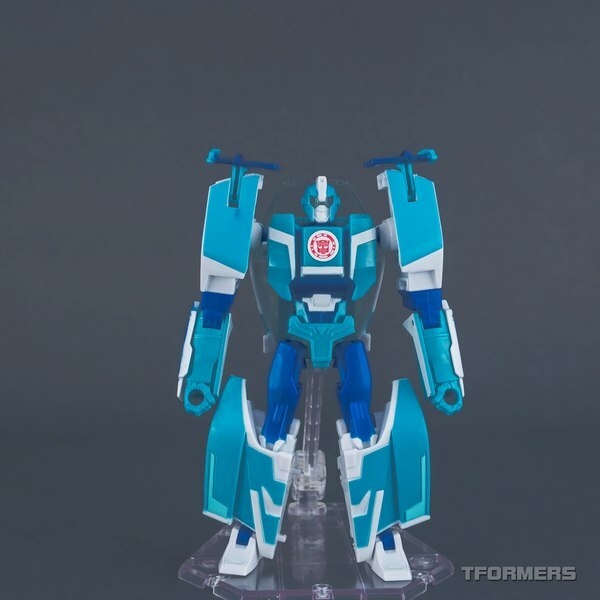 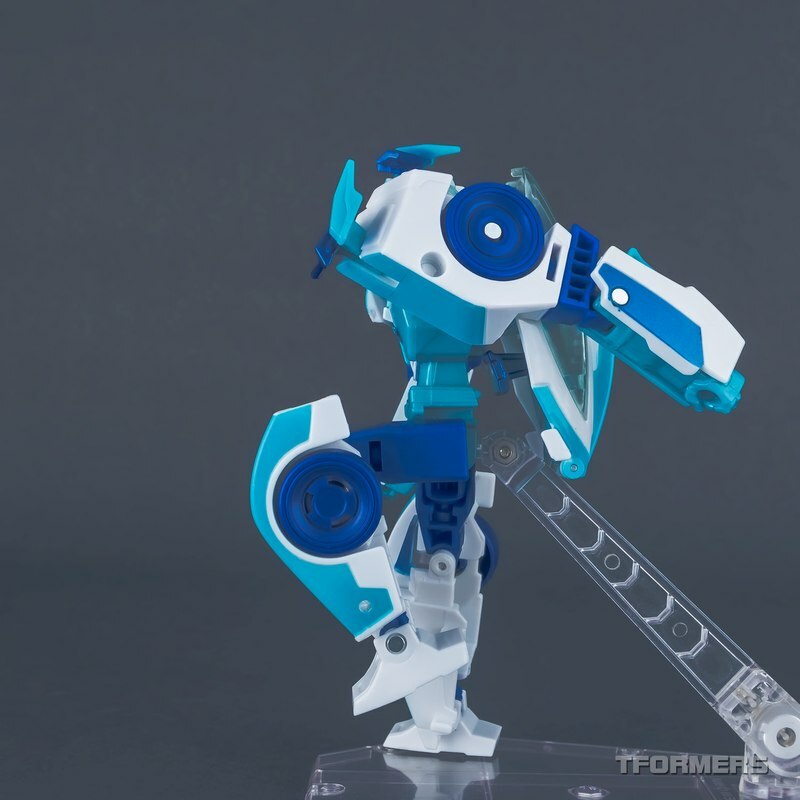 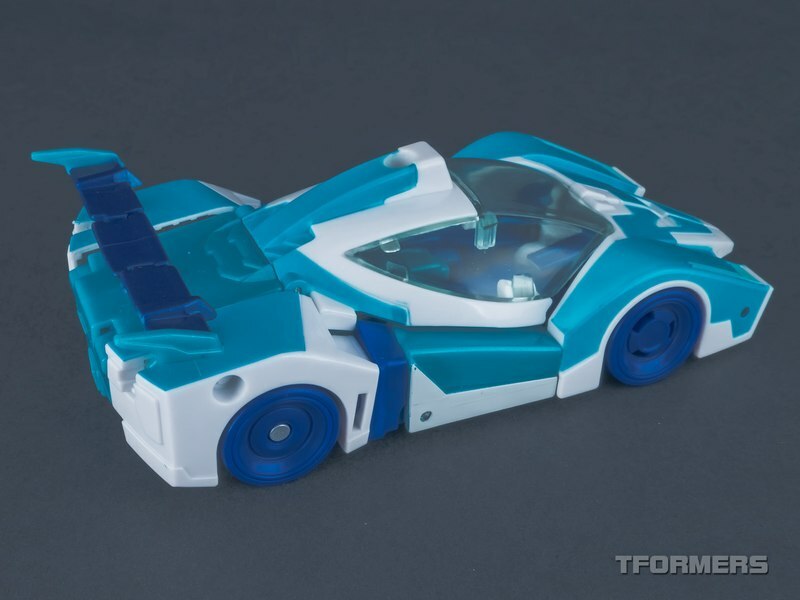 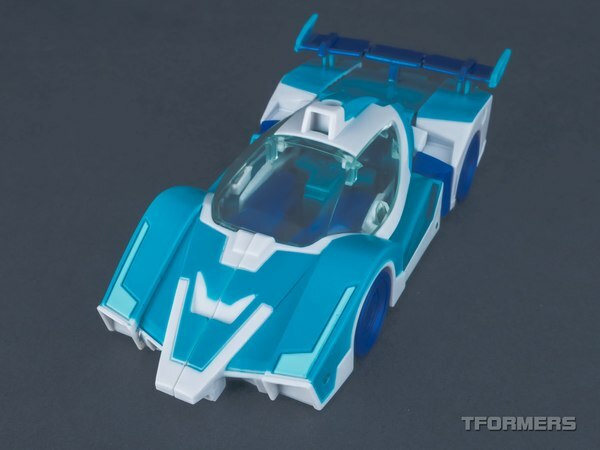 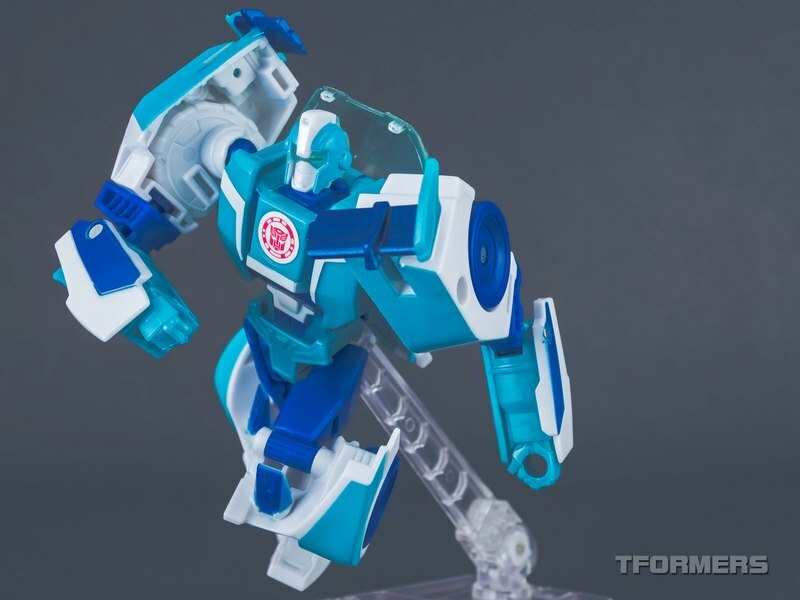 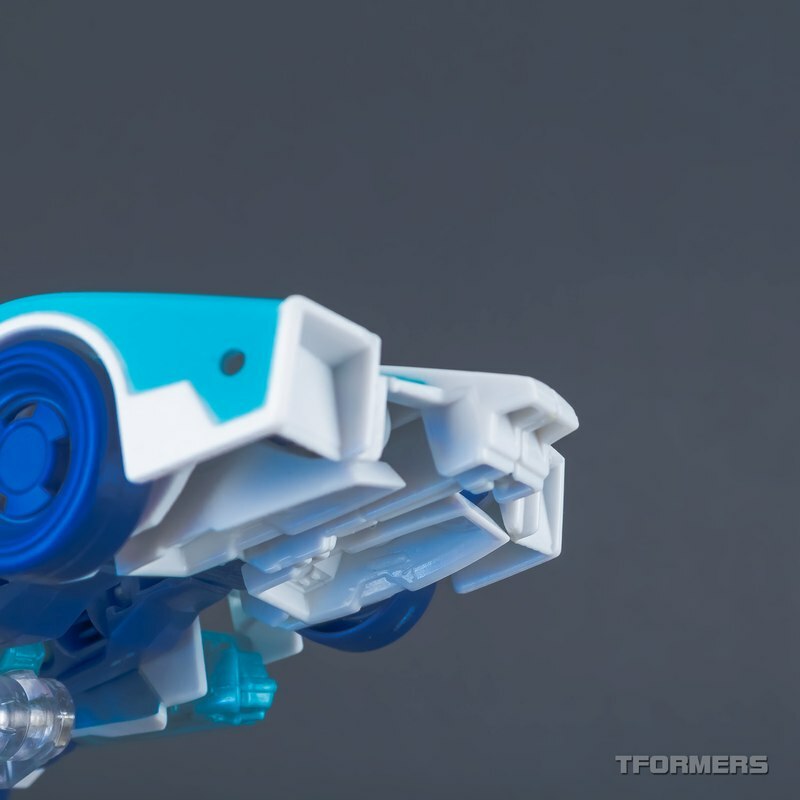 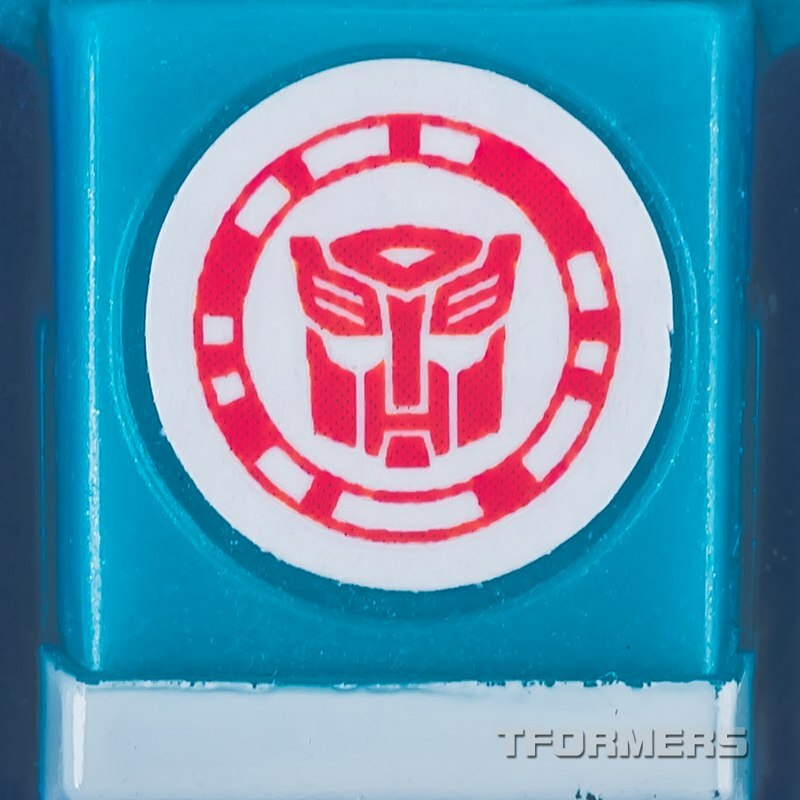 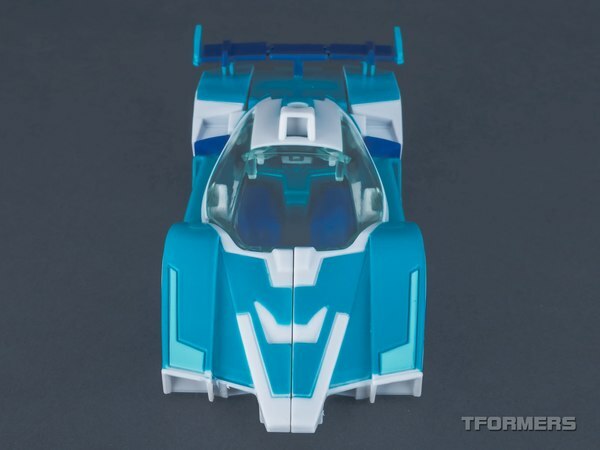 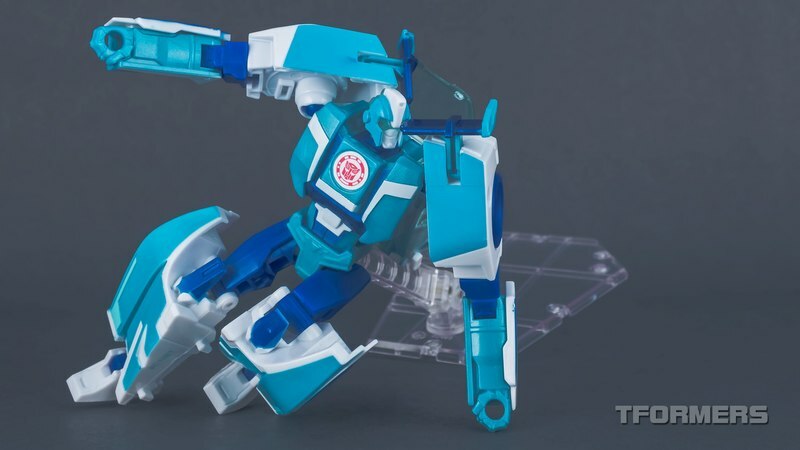 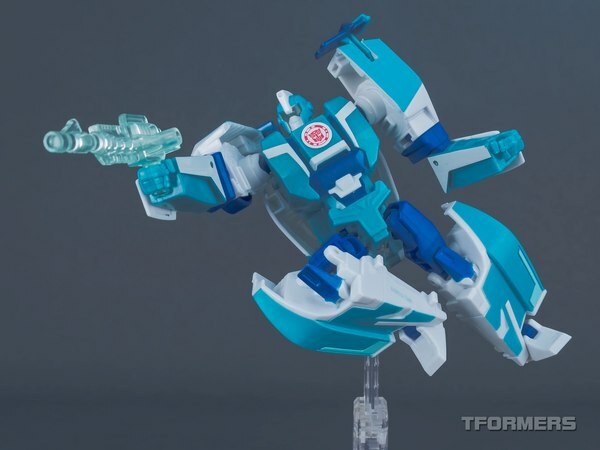 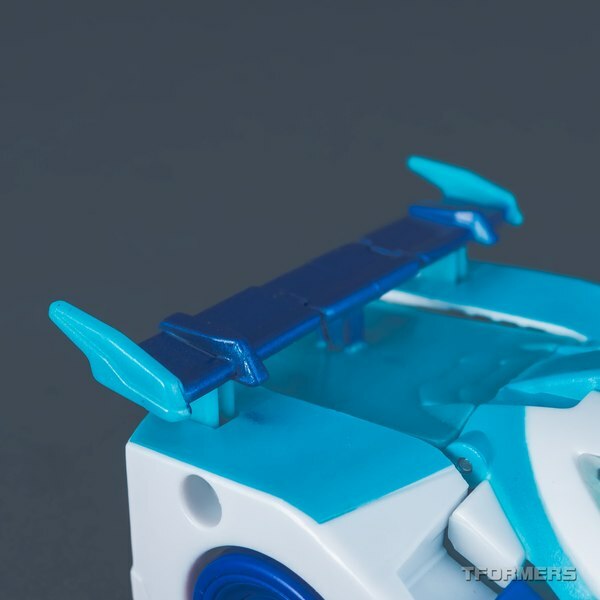 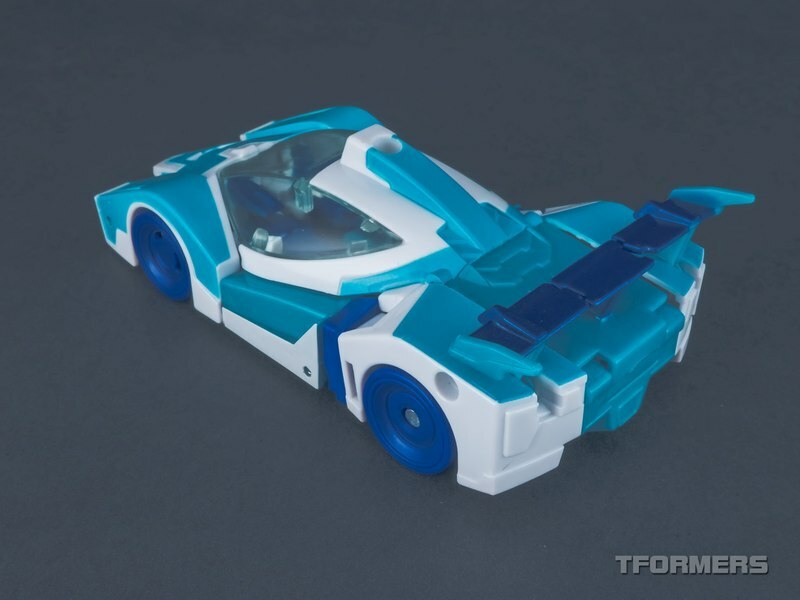 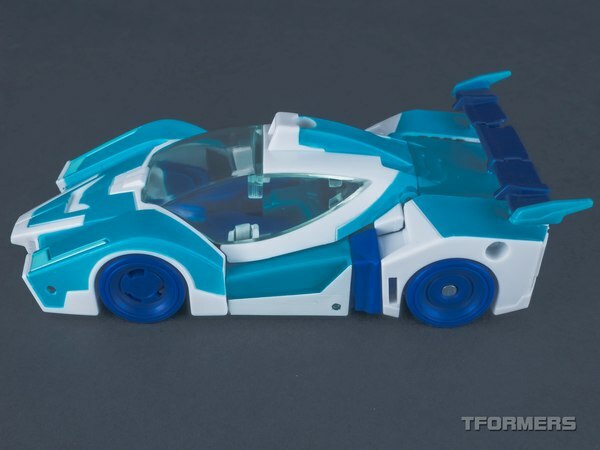 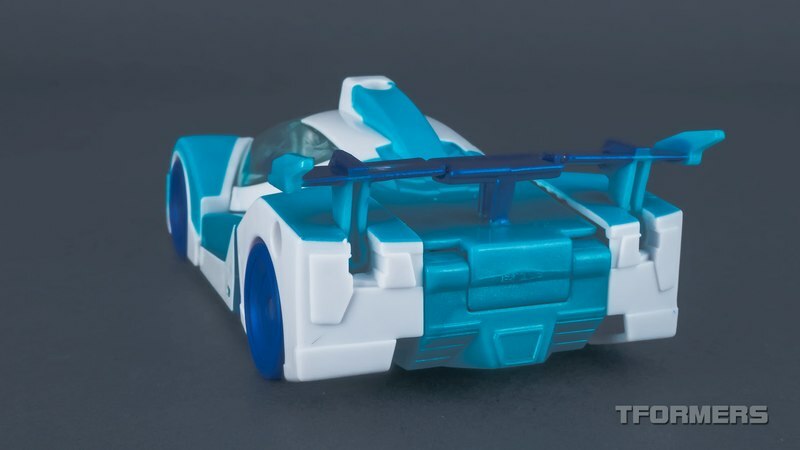 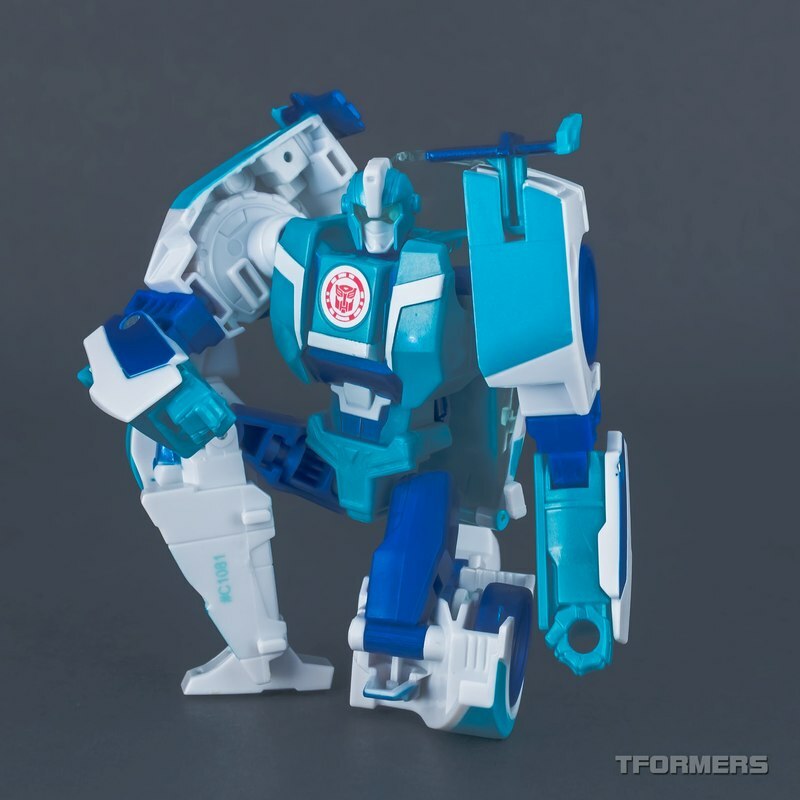 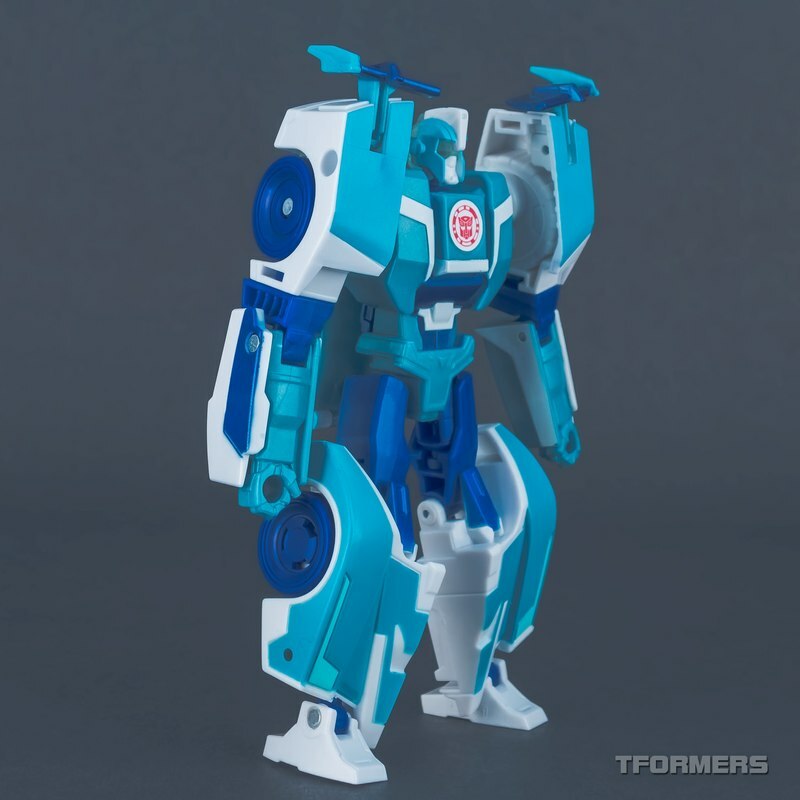 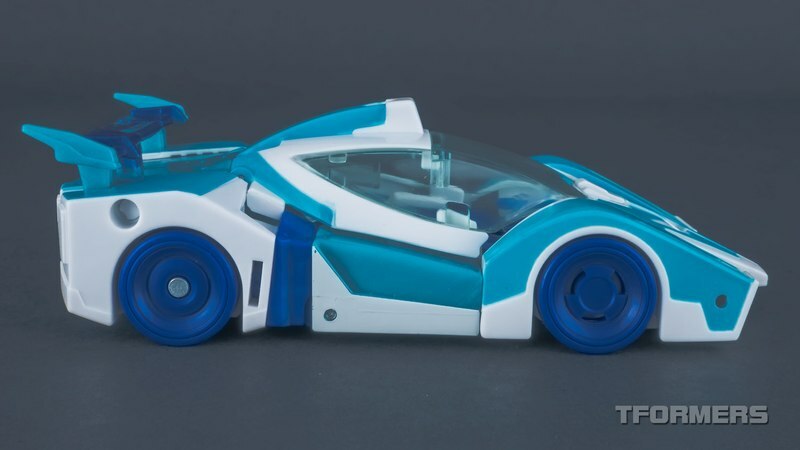 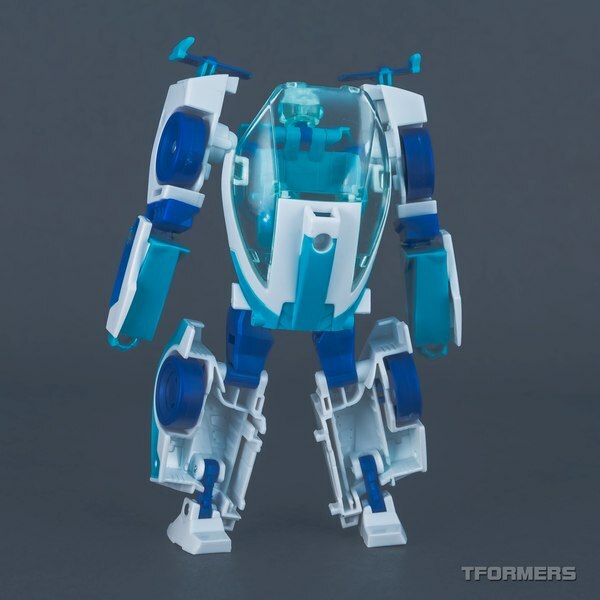 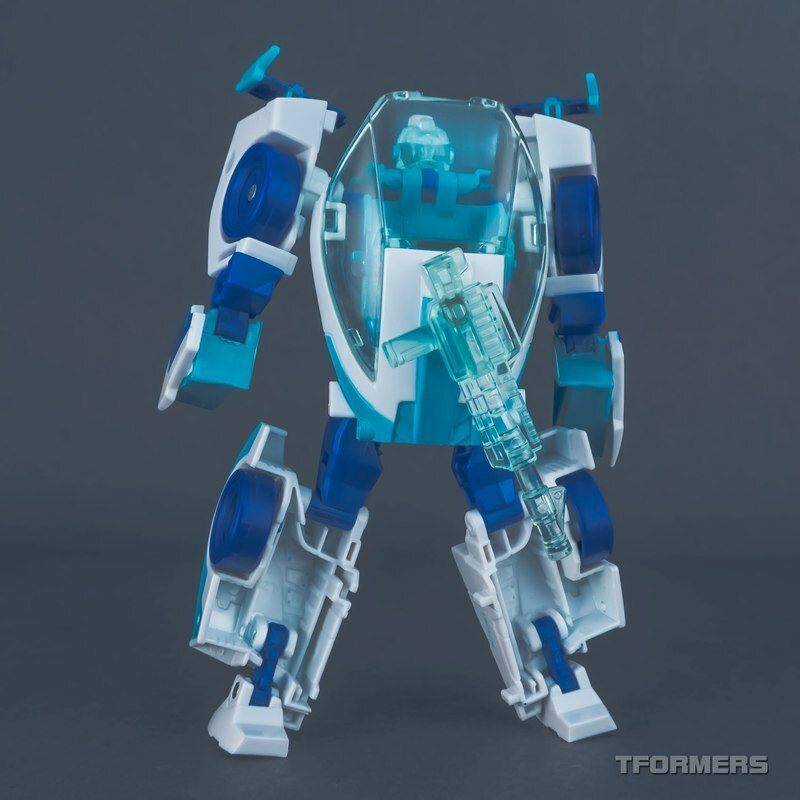 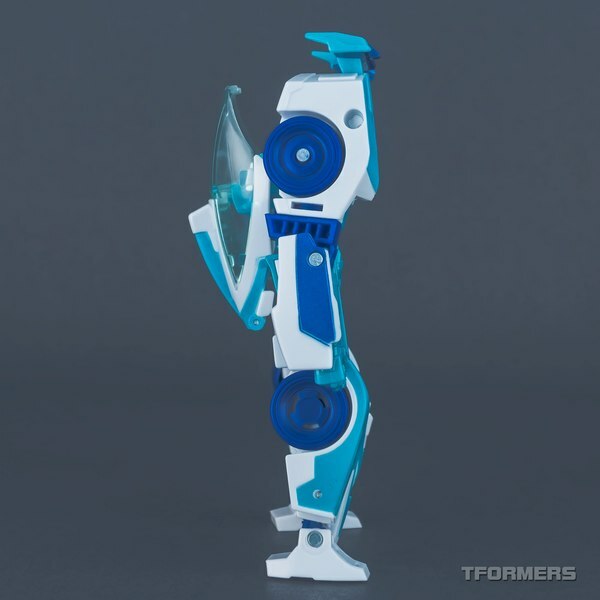 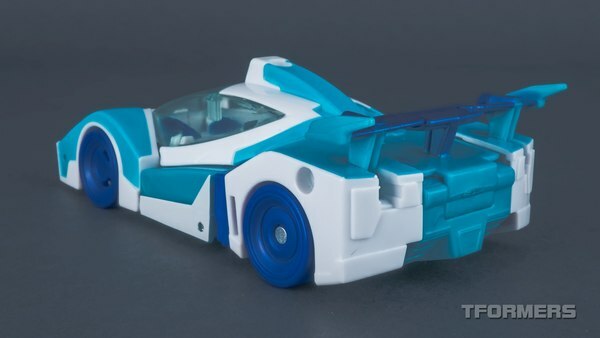 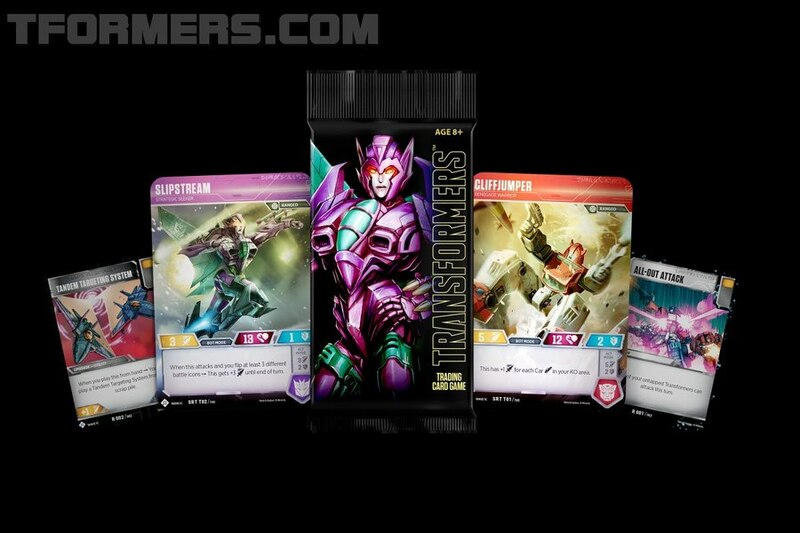 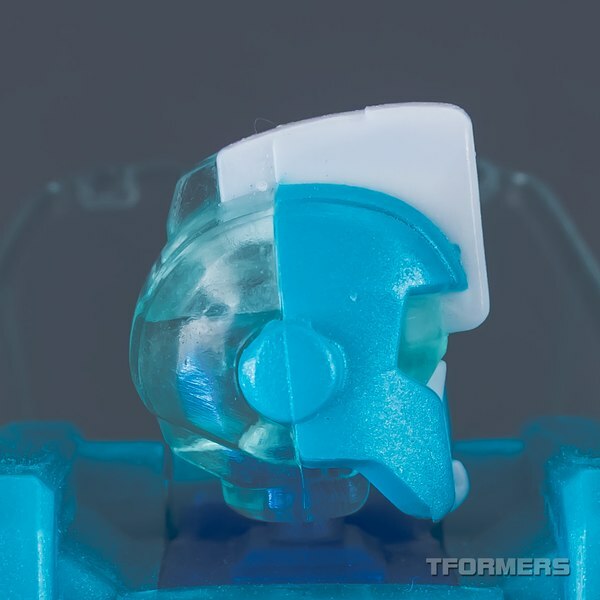 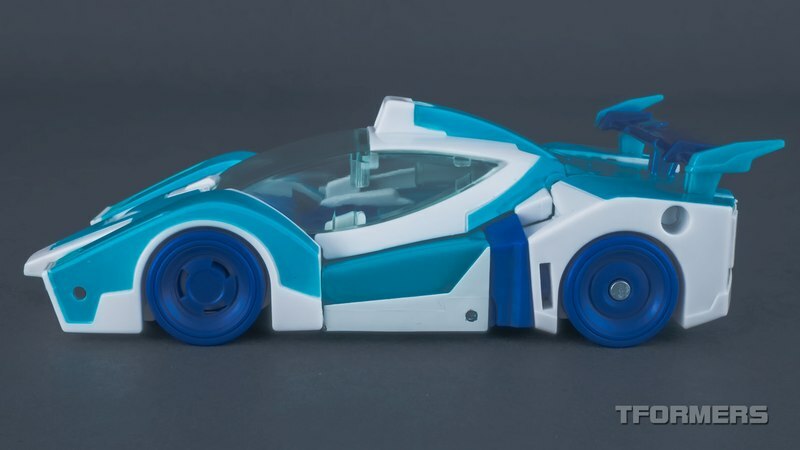 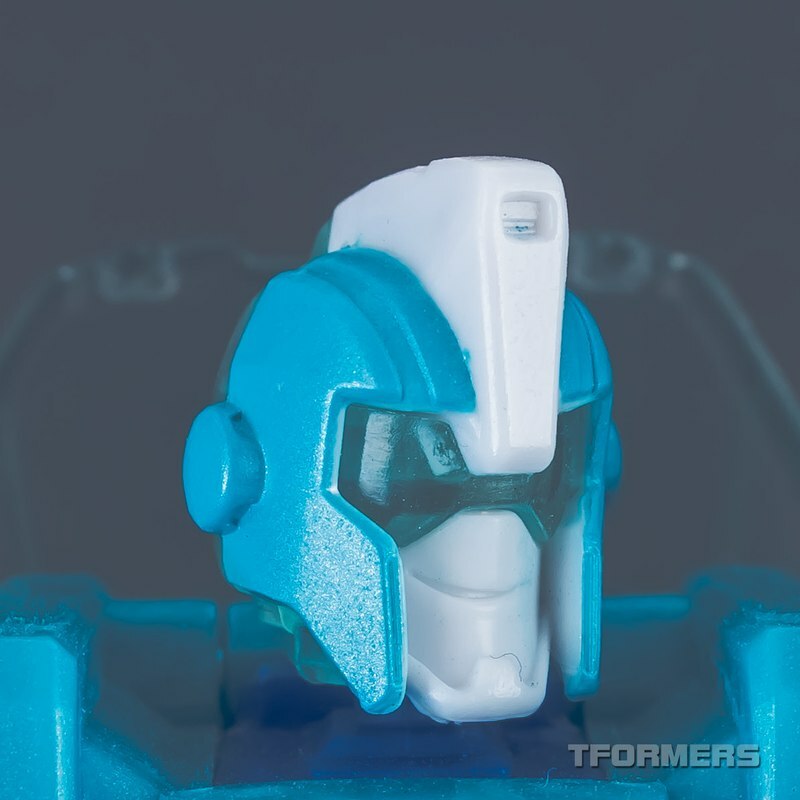 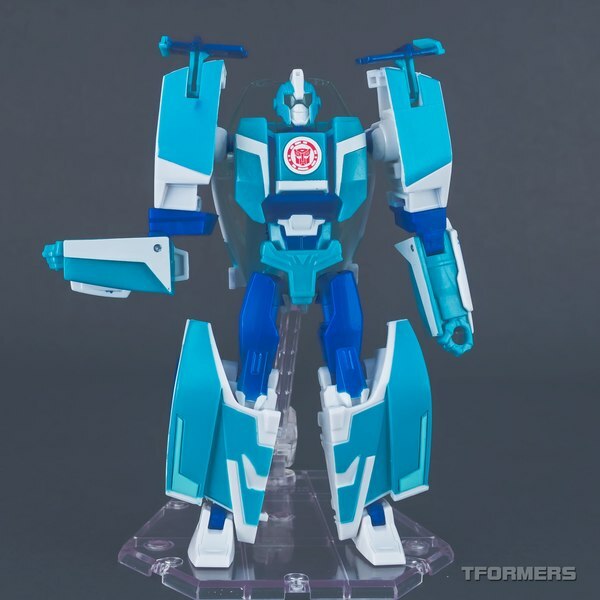 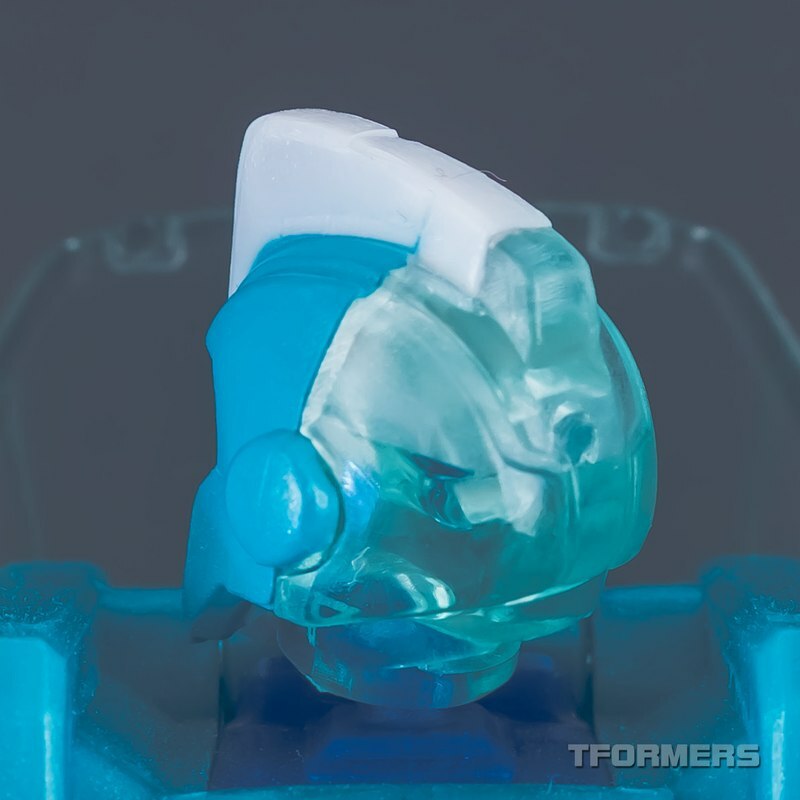 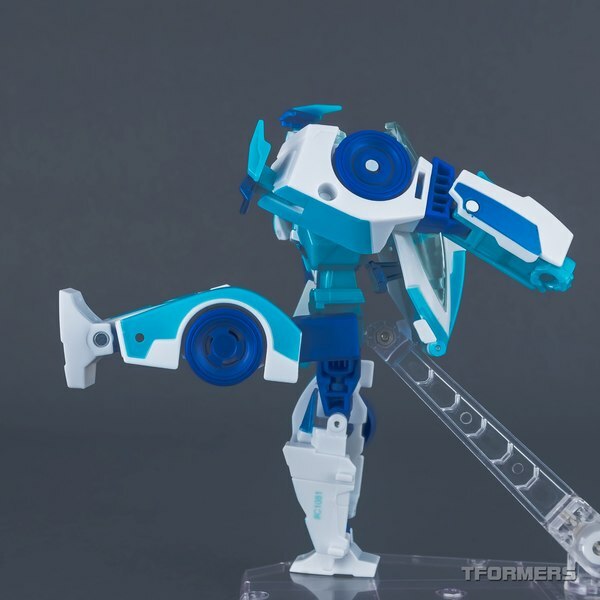 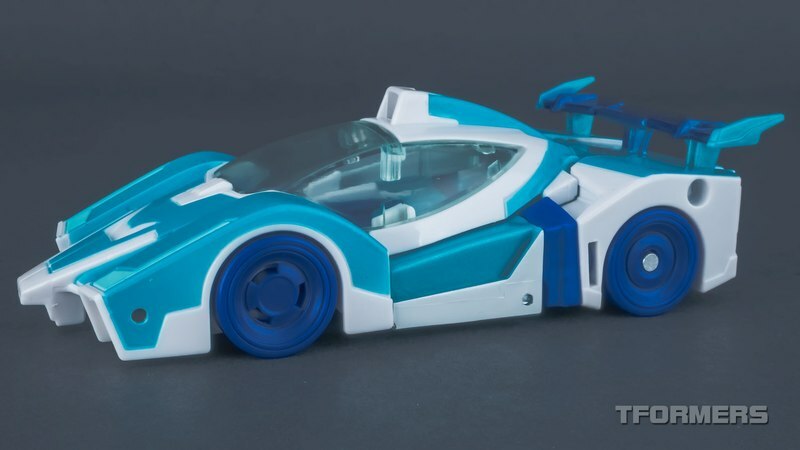 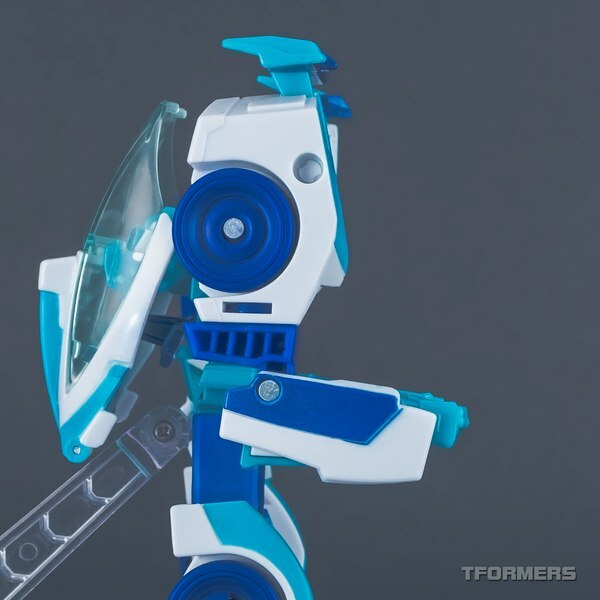 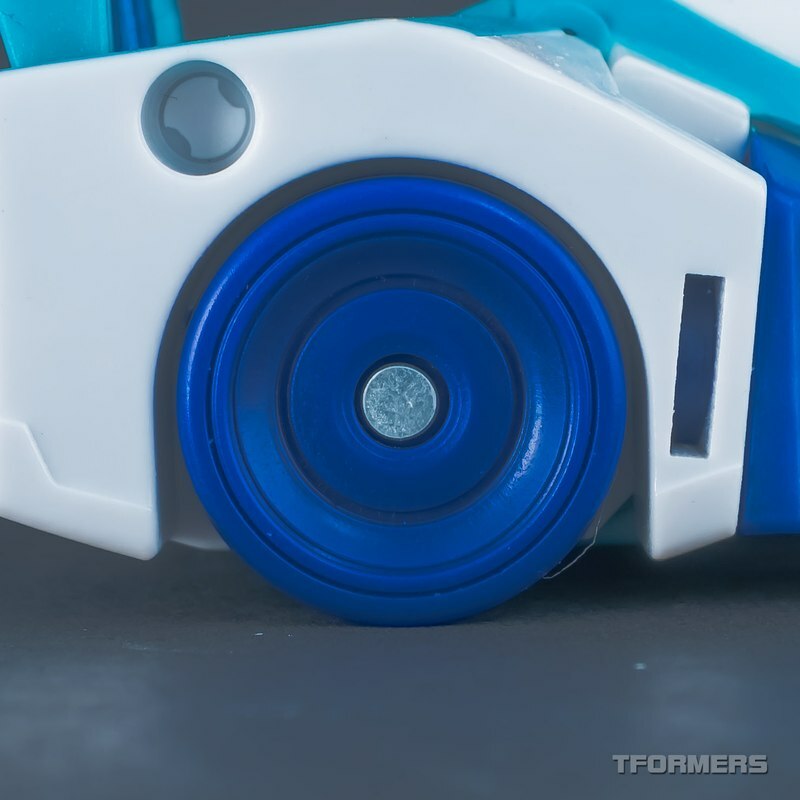 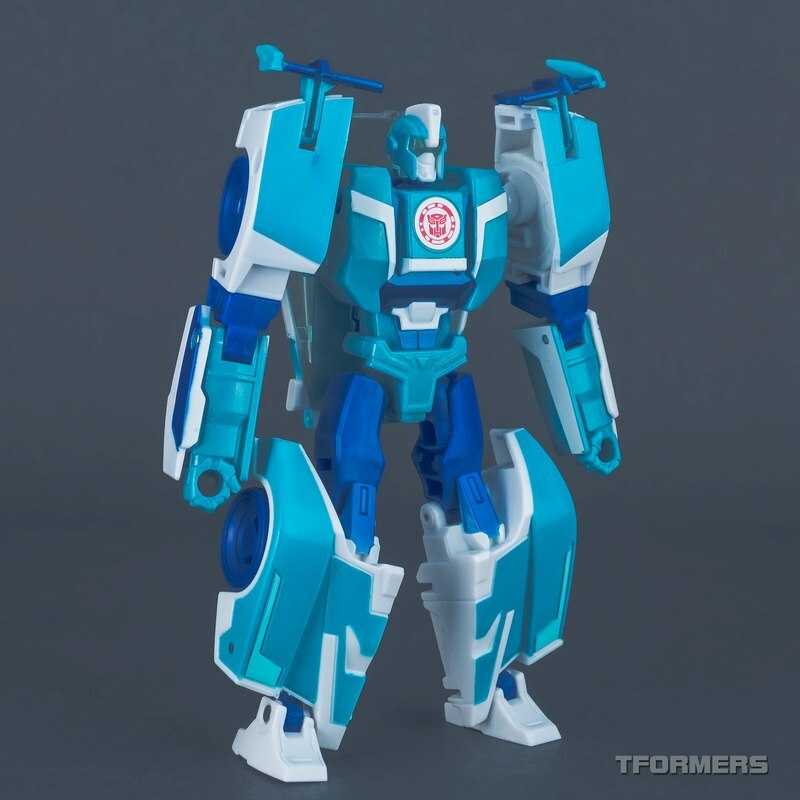 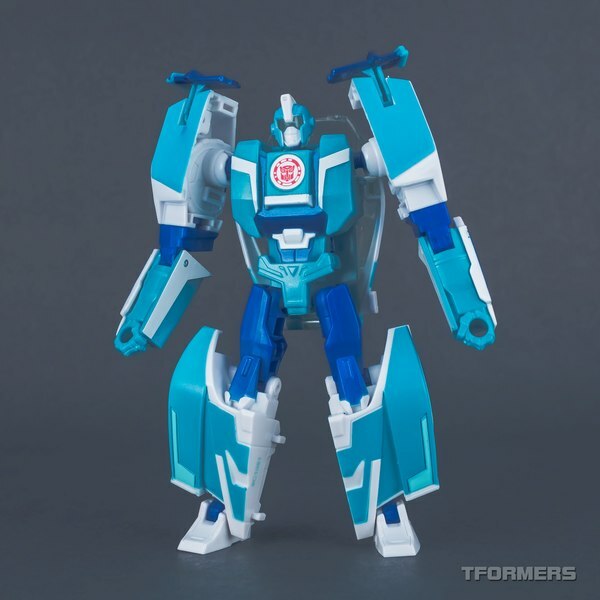 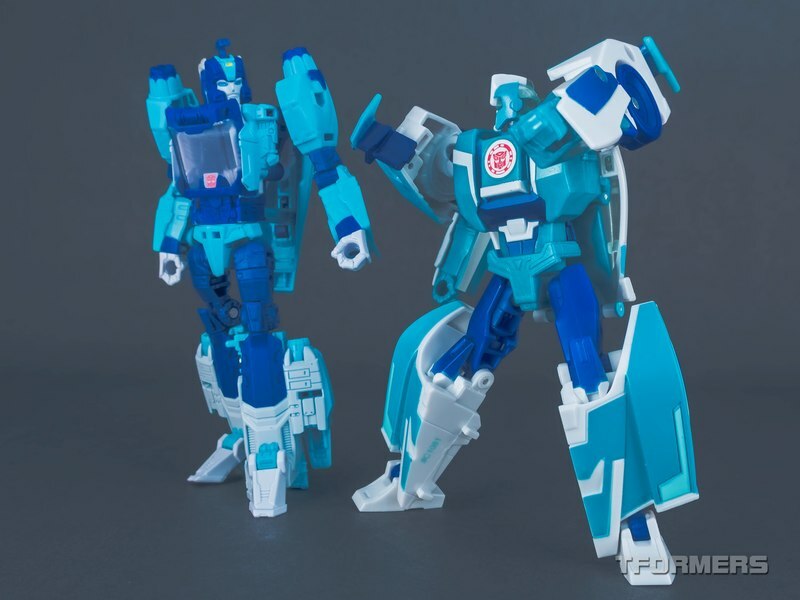 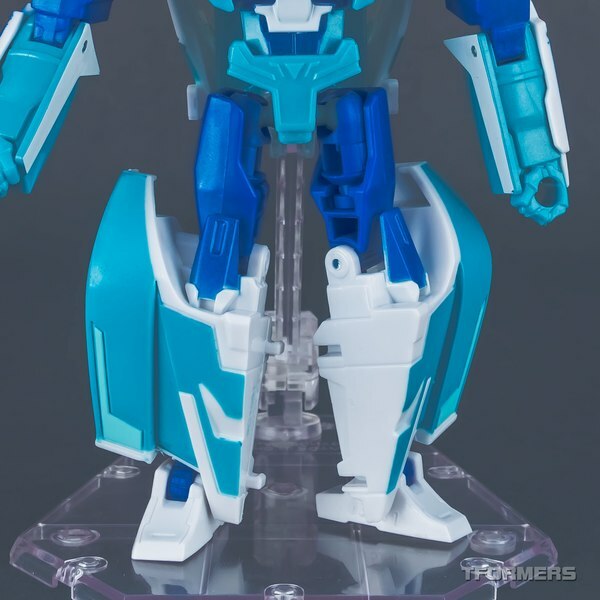 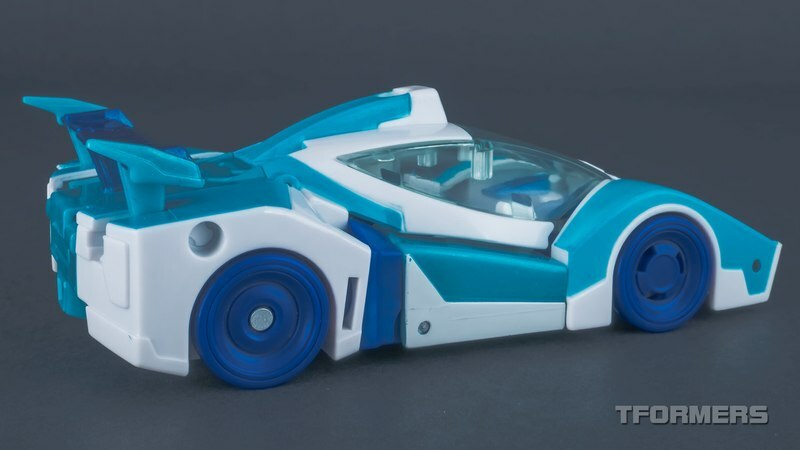 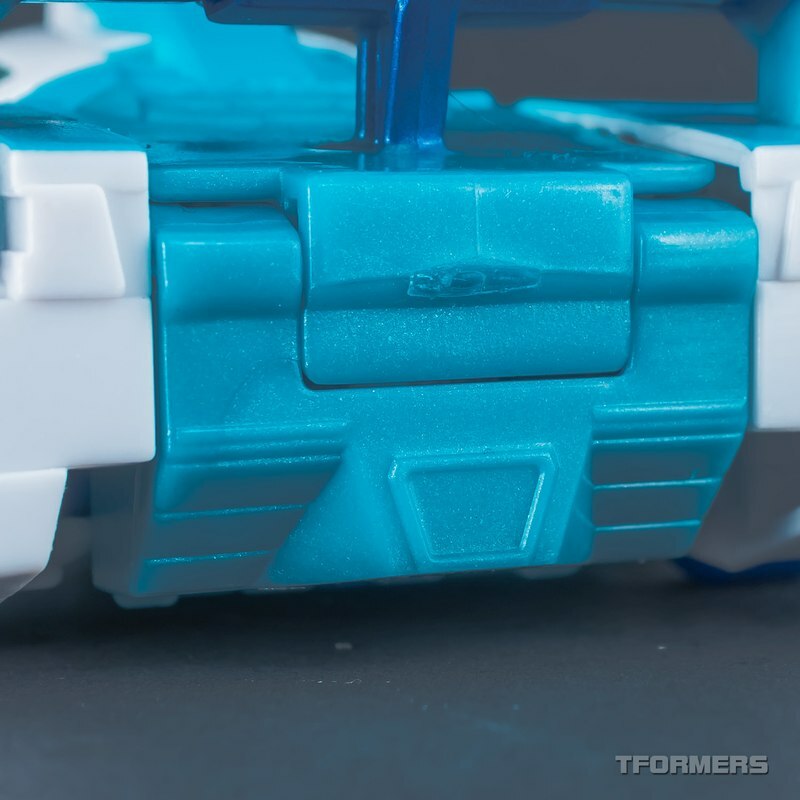 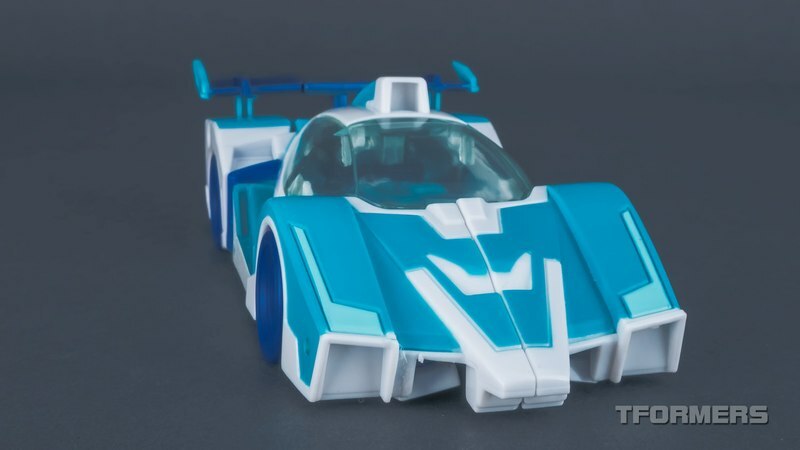 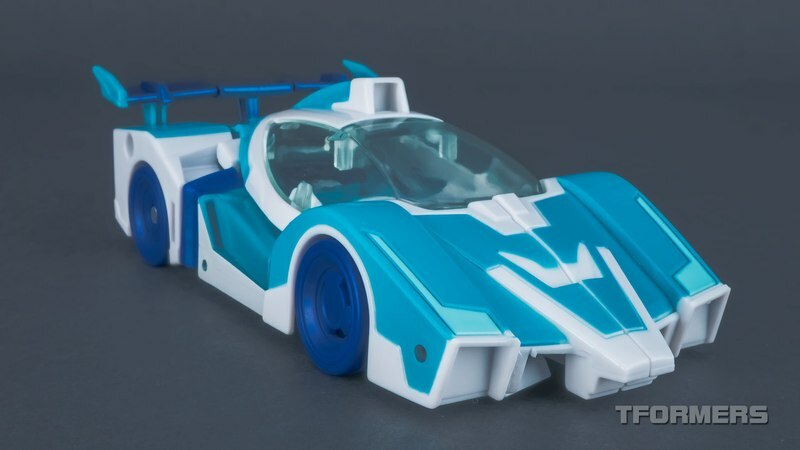 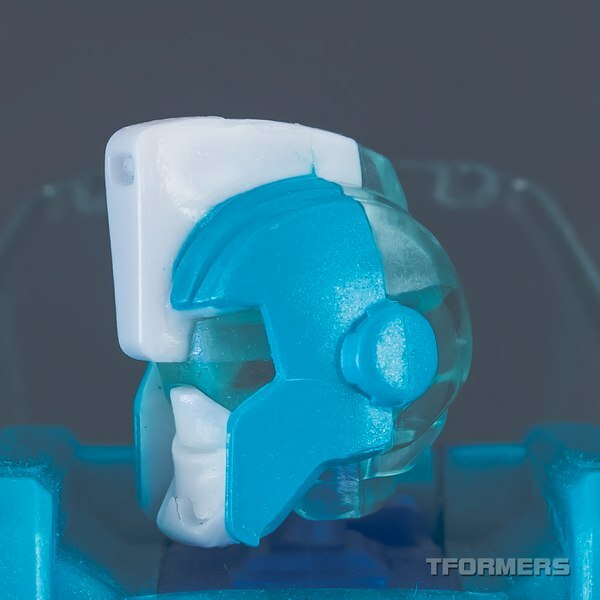 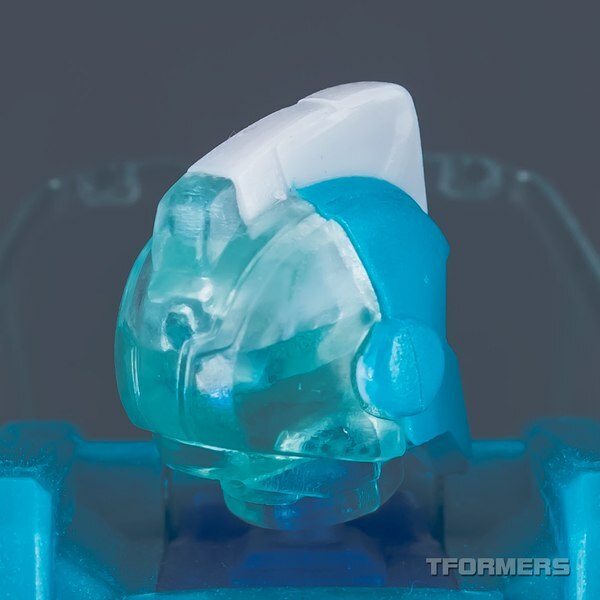 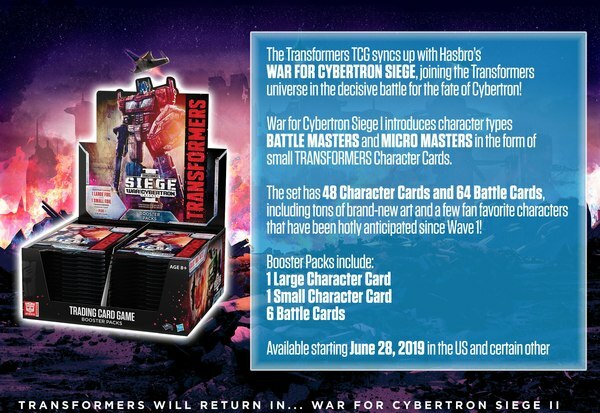 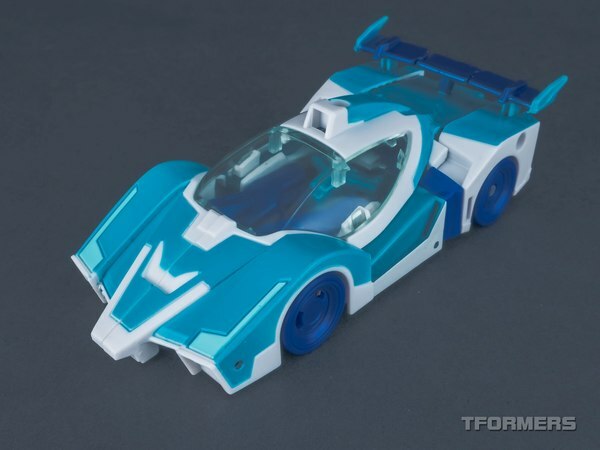 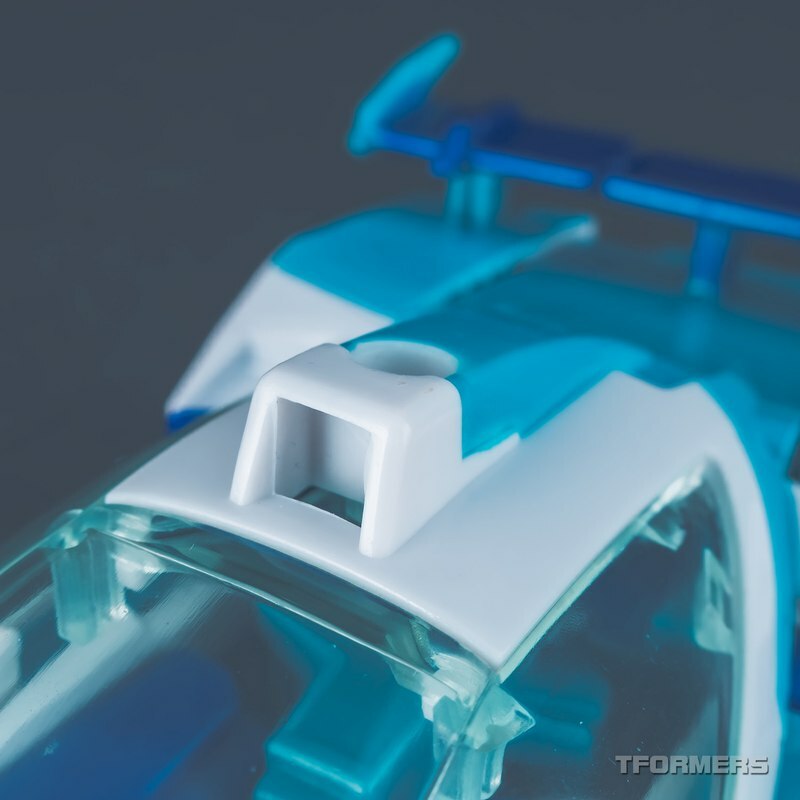 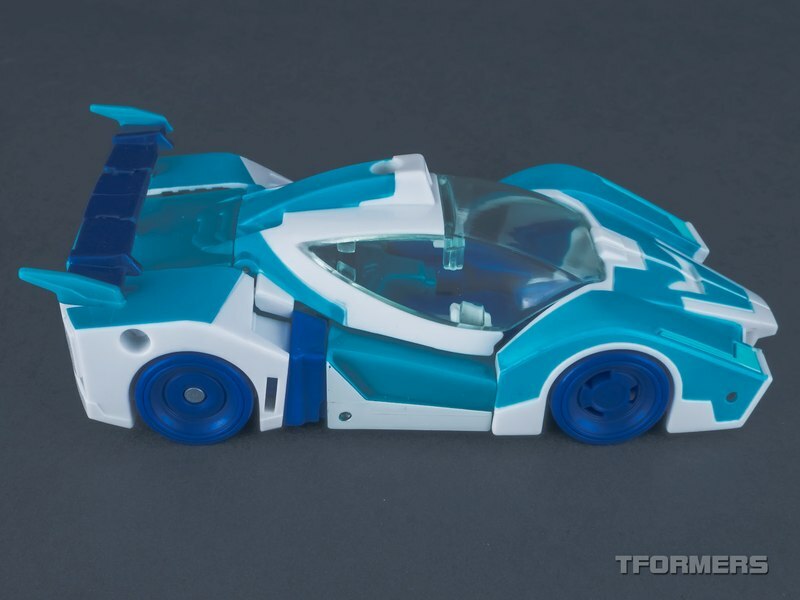 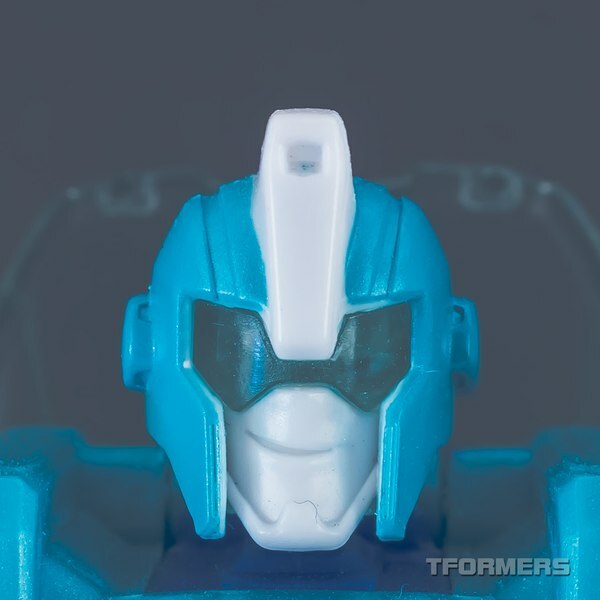 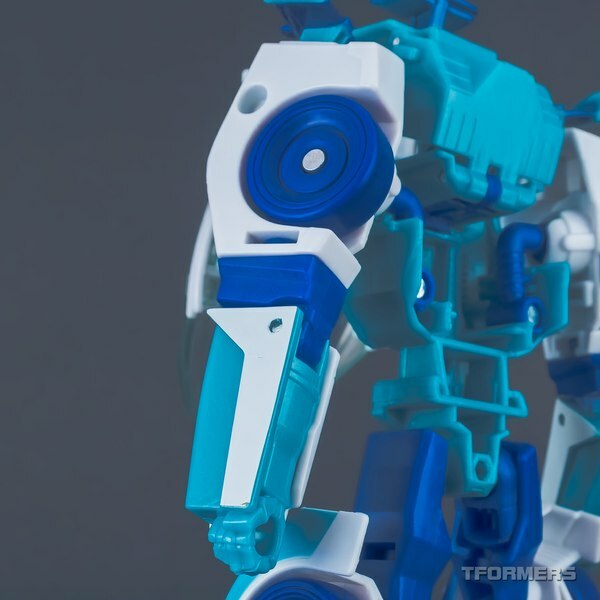 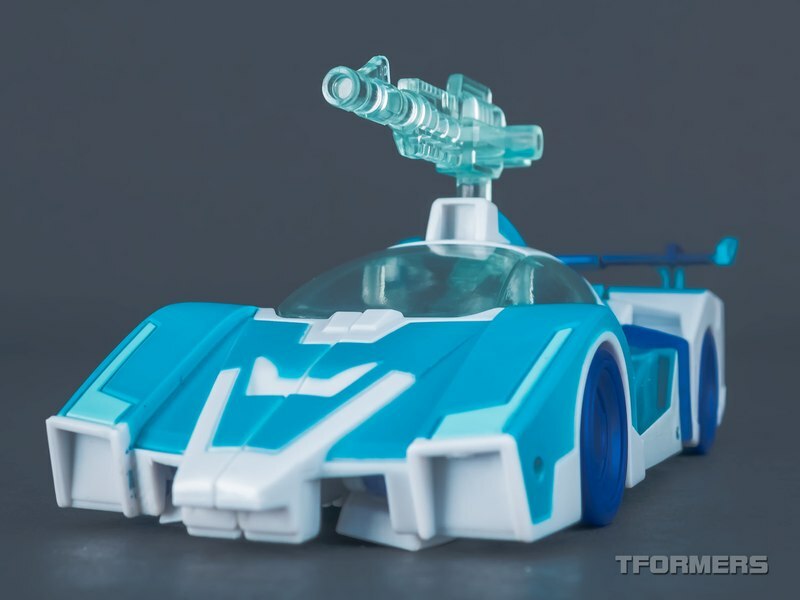 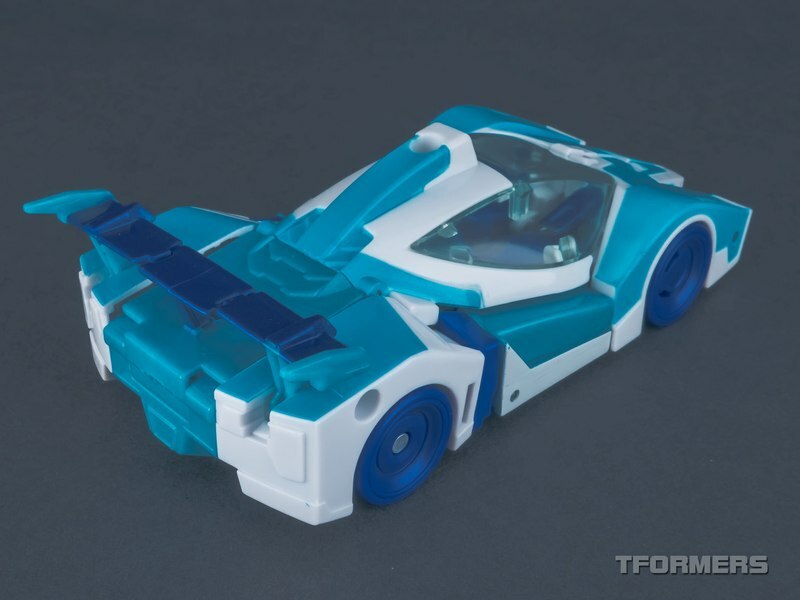 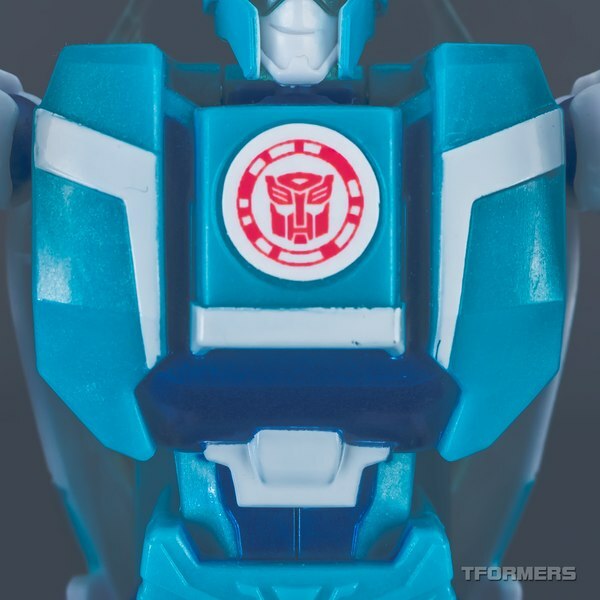 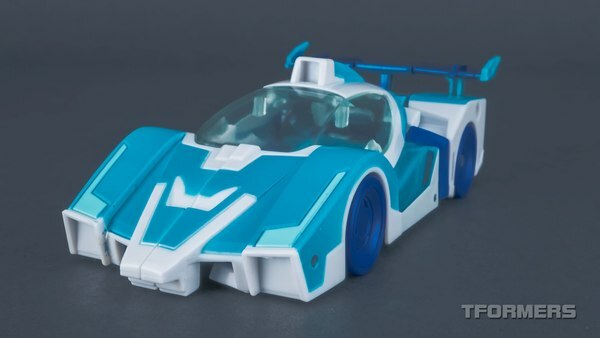 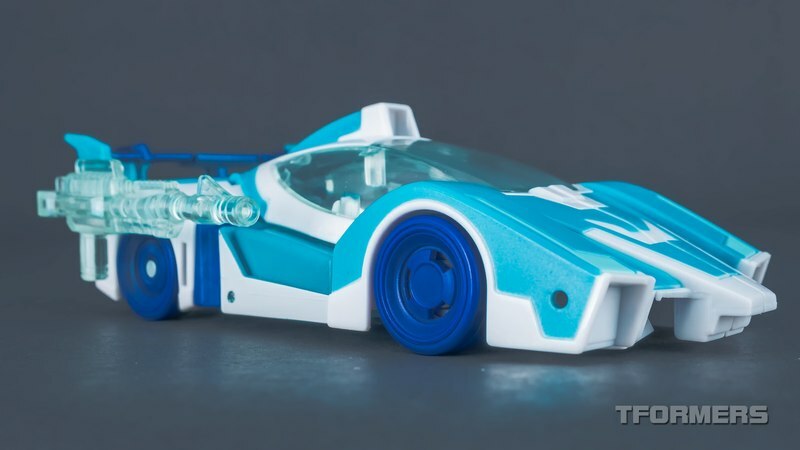 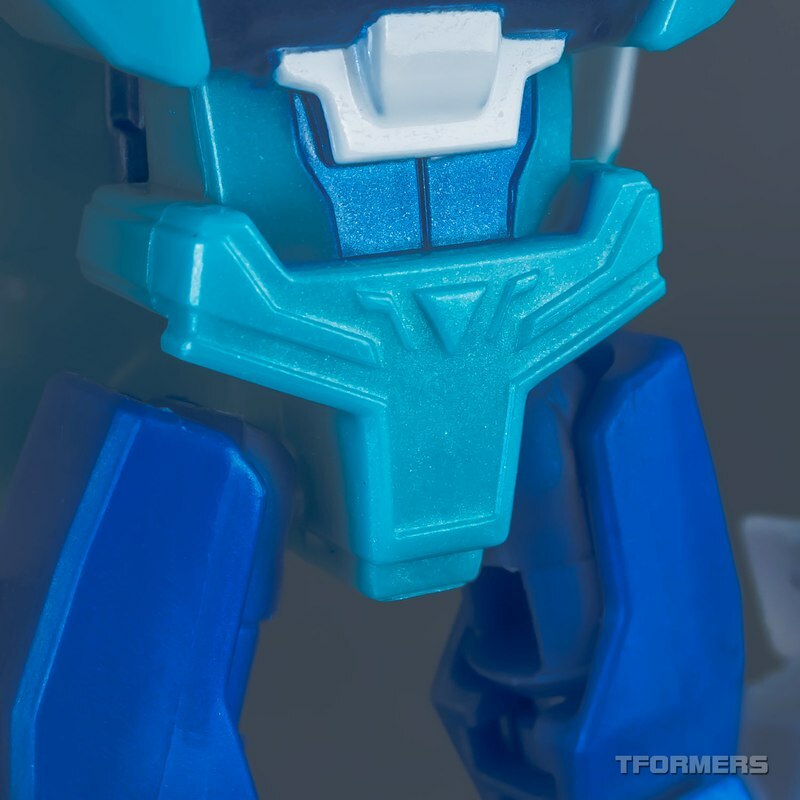 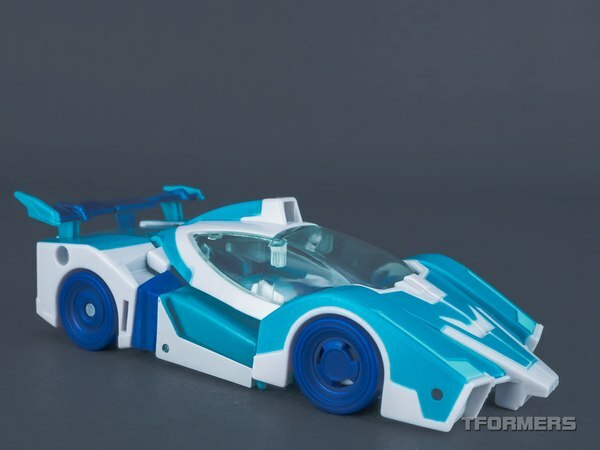 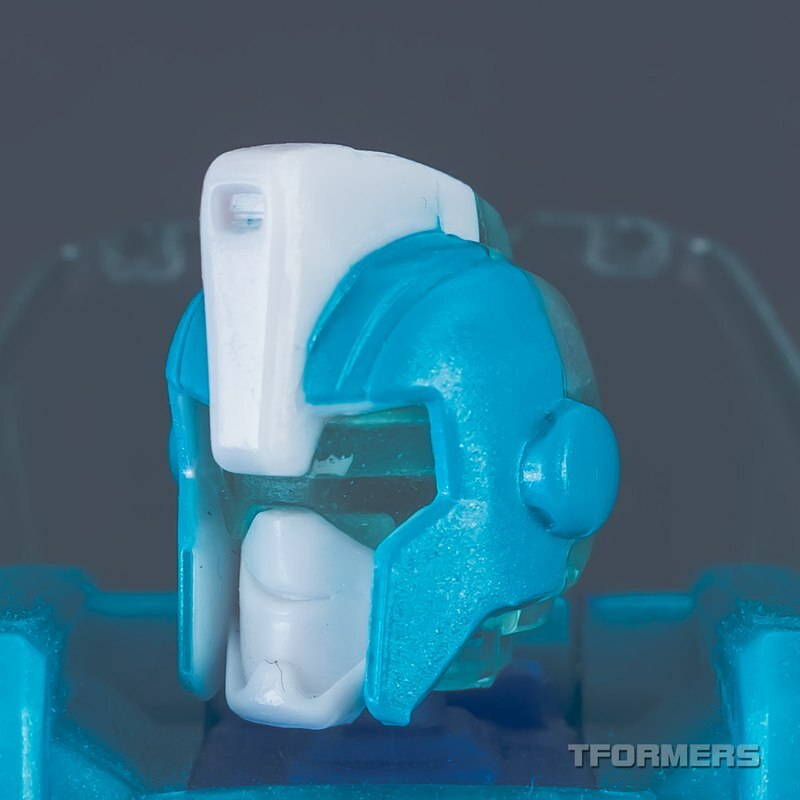 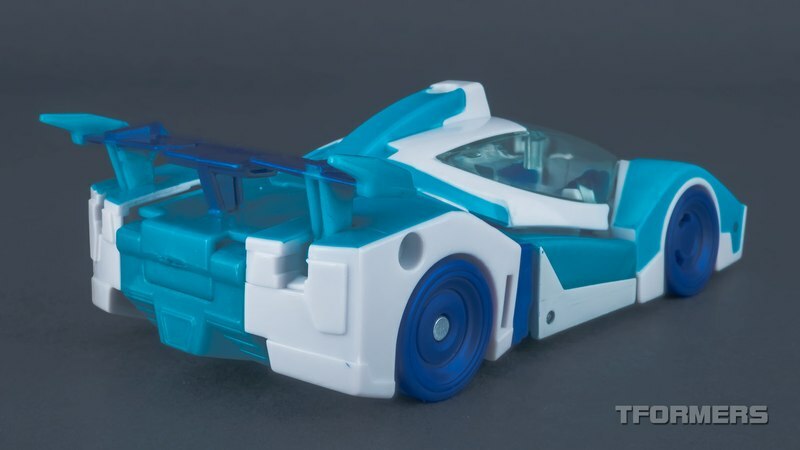 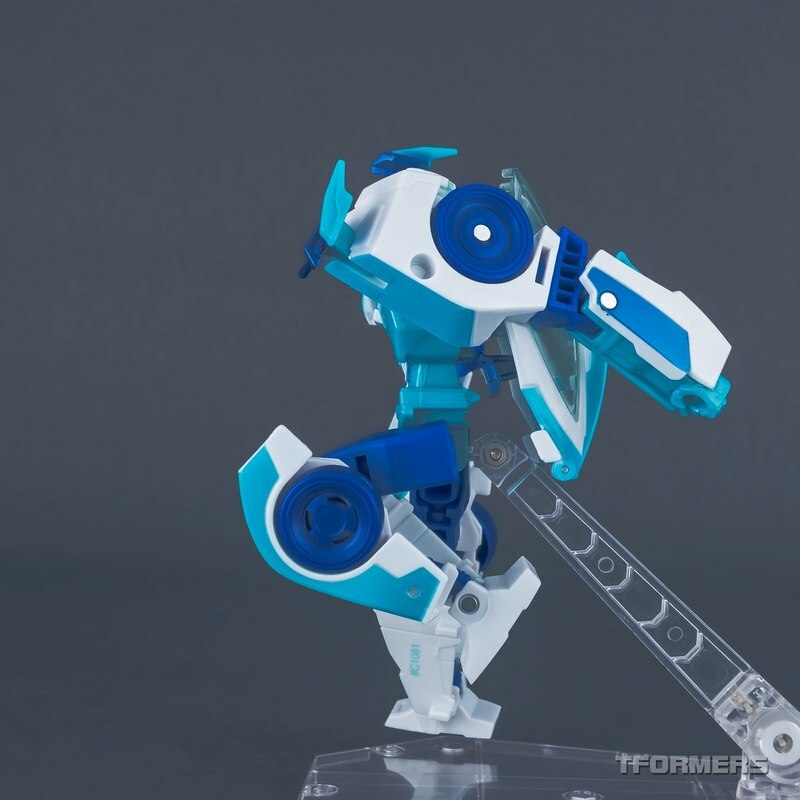 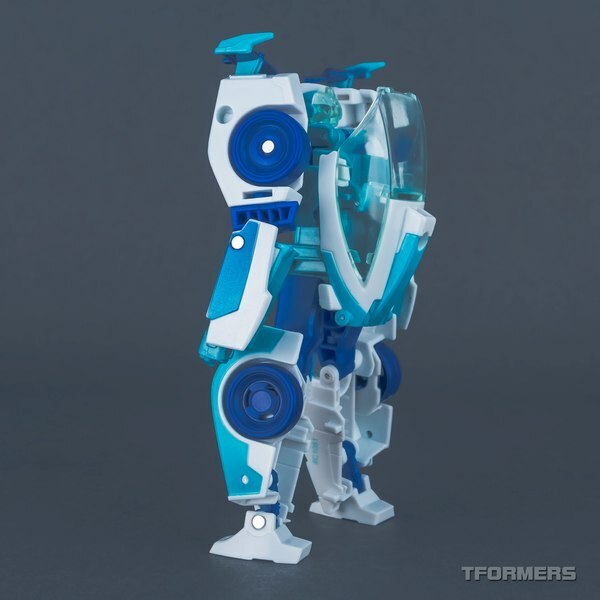 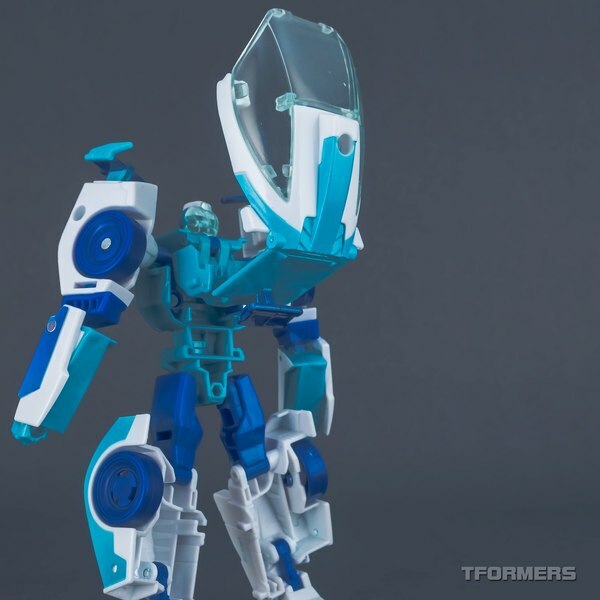 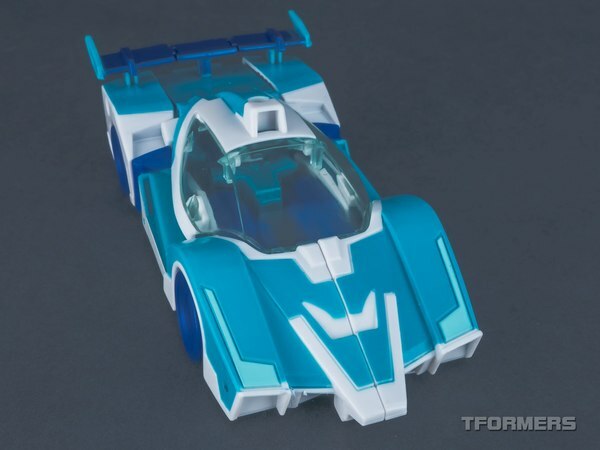 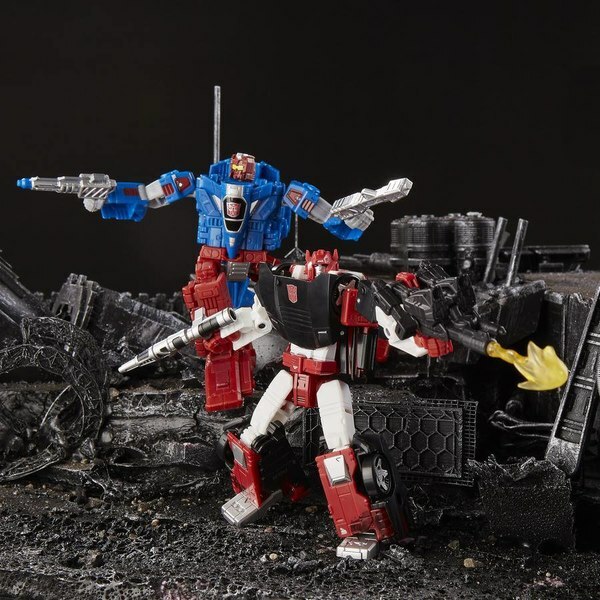 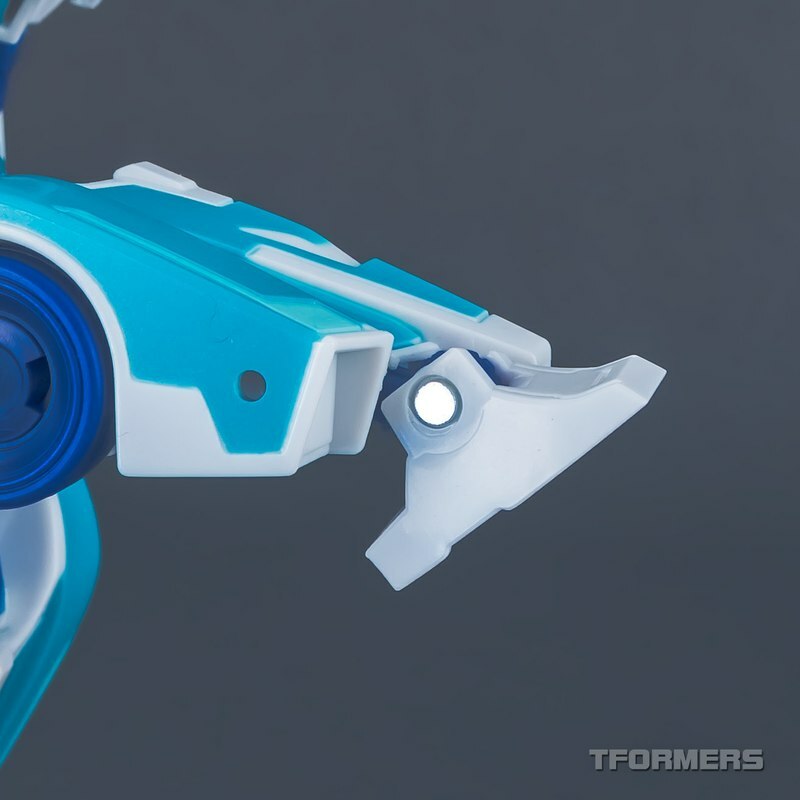 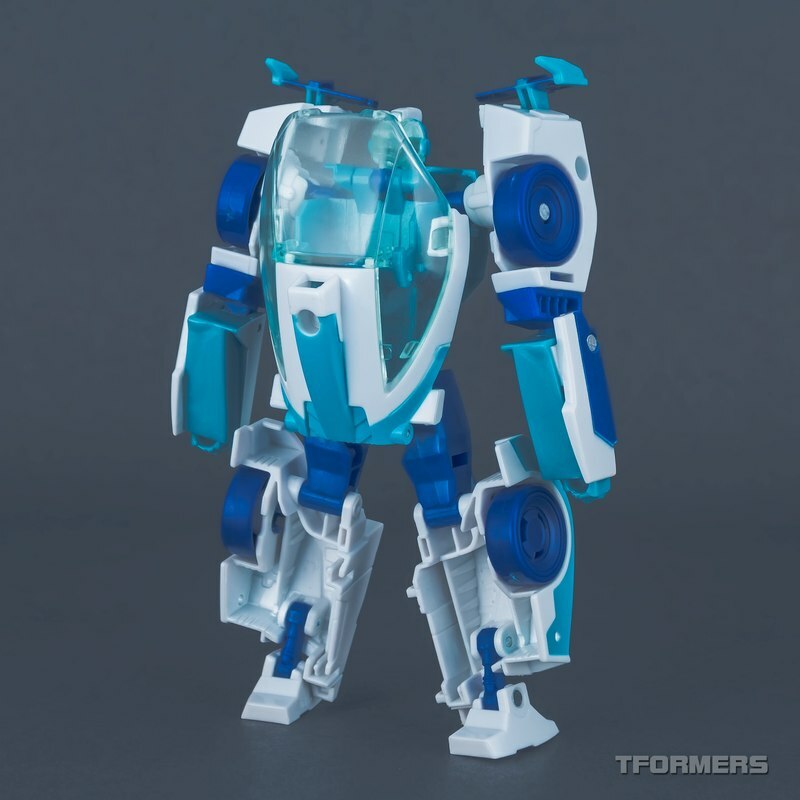 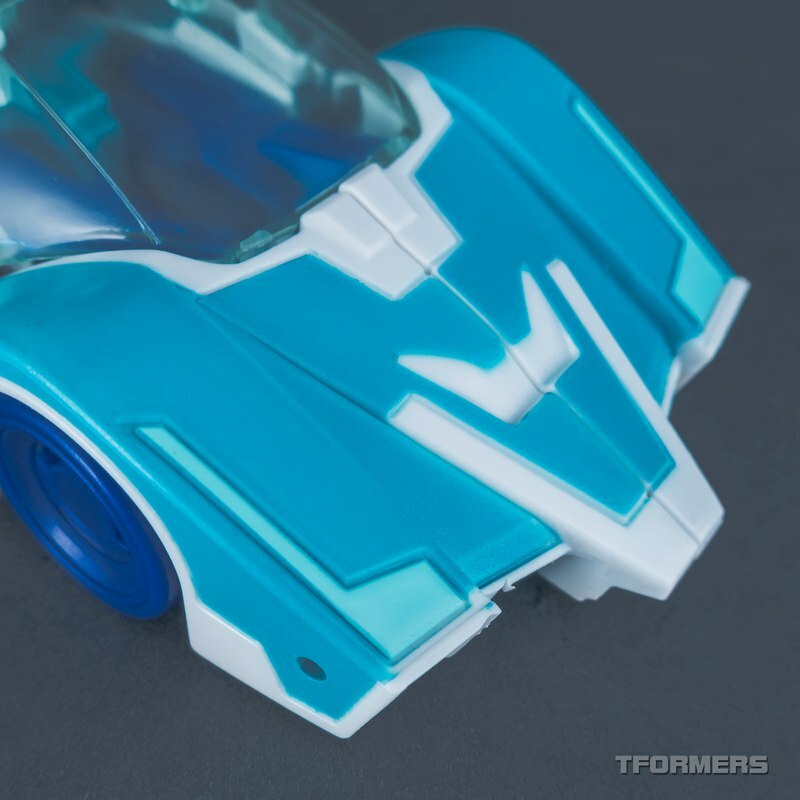 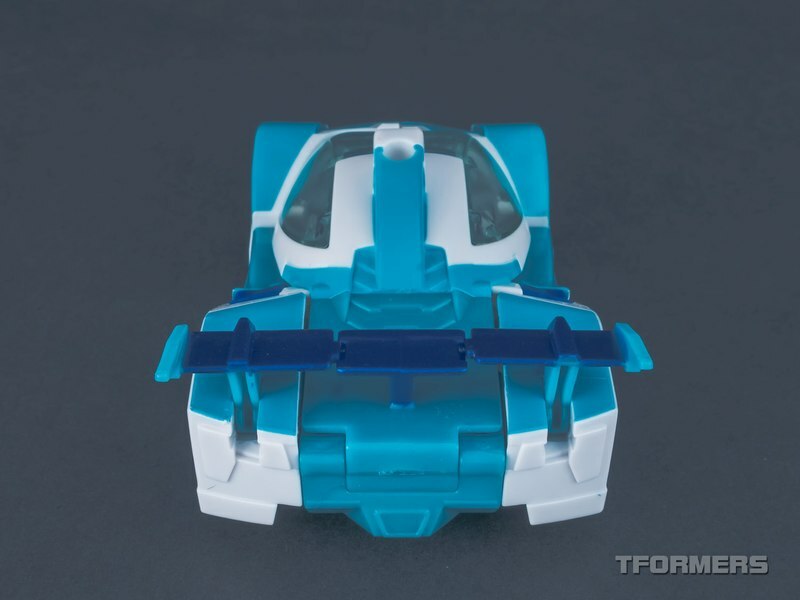 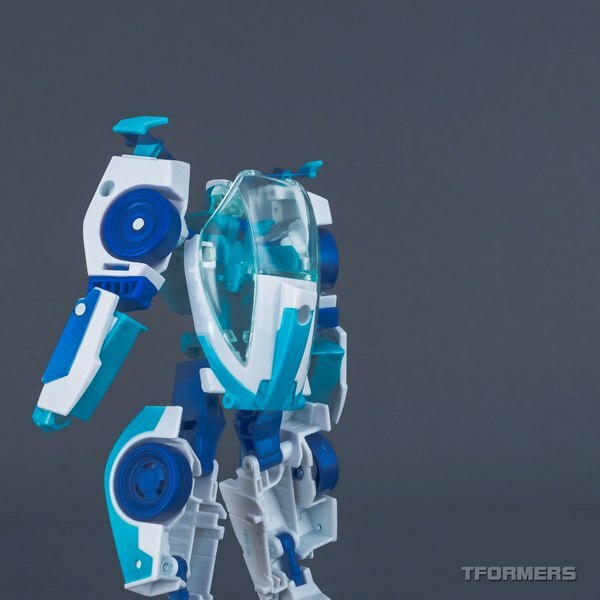 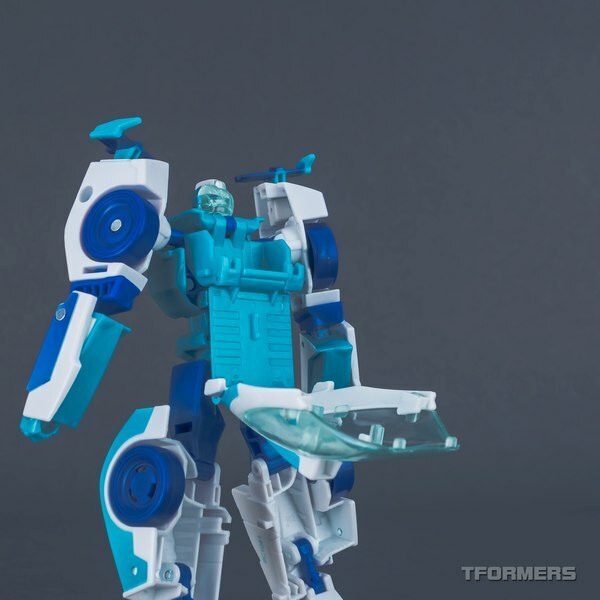 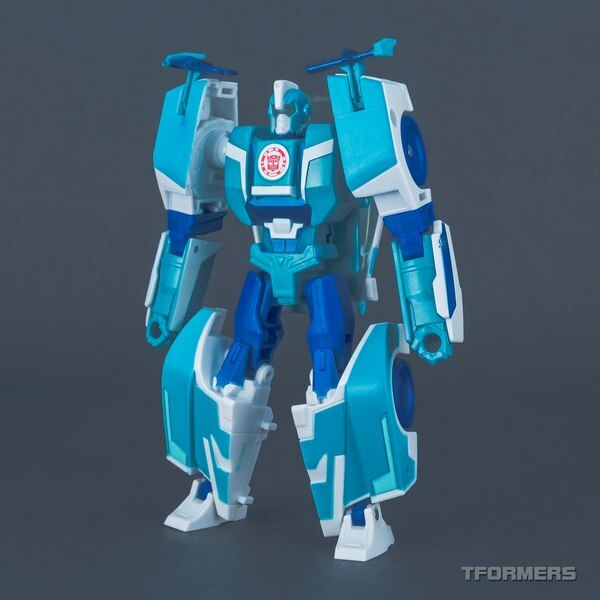 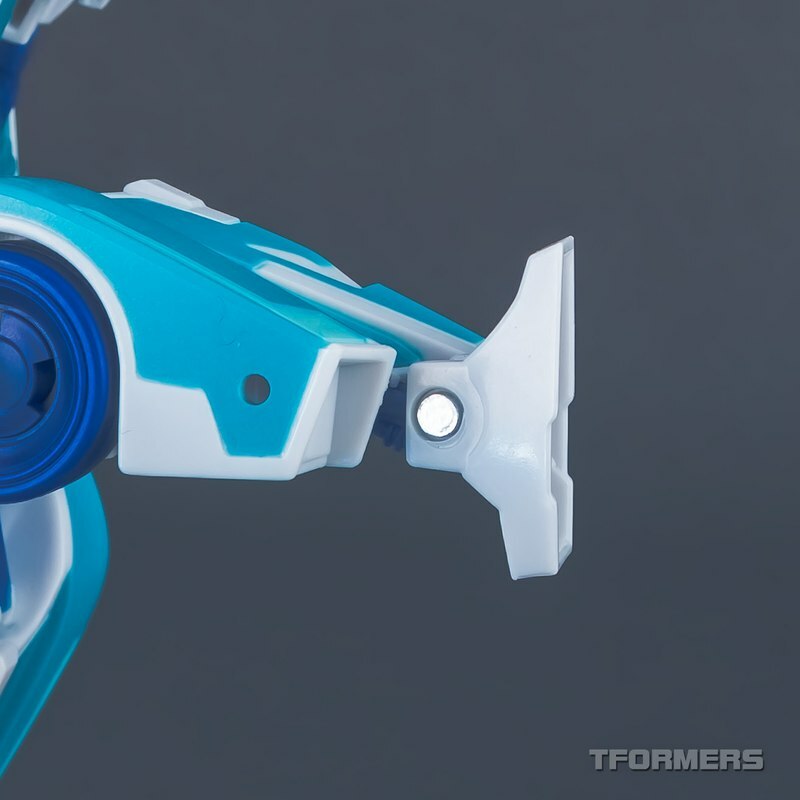 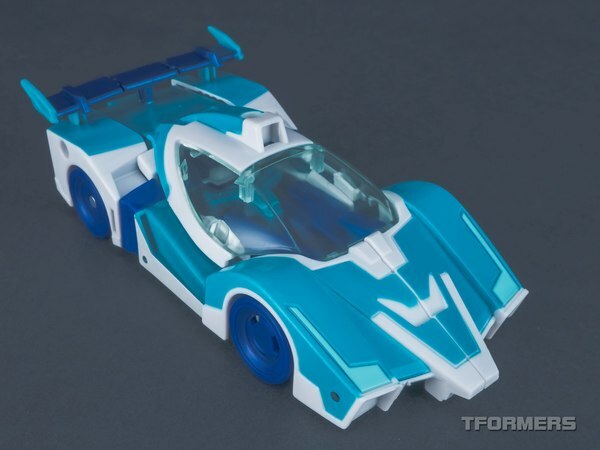 Earlier this year with the Combiner Force refresh of Robots in Disguise came a new assortment of Warrior Class toys, and among them was Blurr - a crossover character from Rescue Bots! 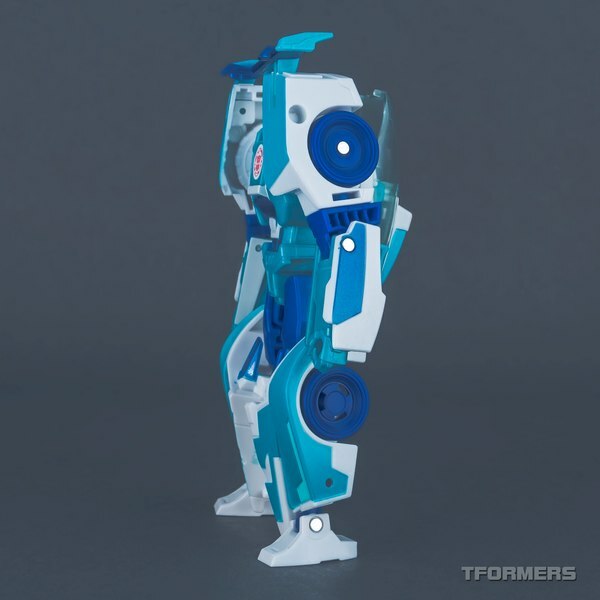 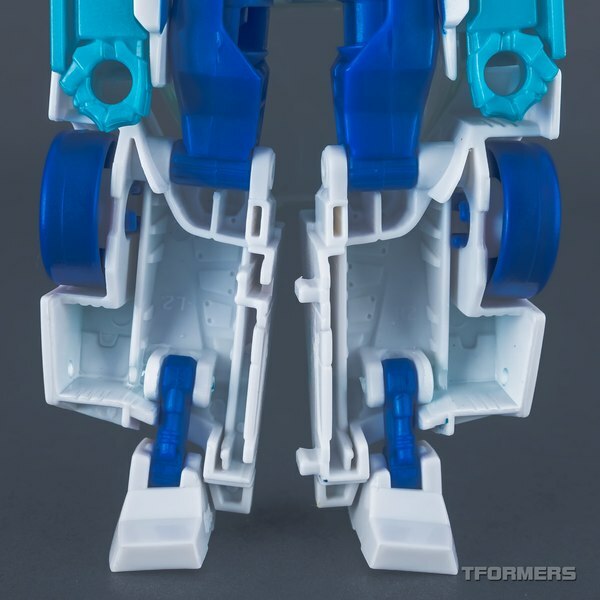 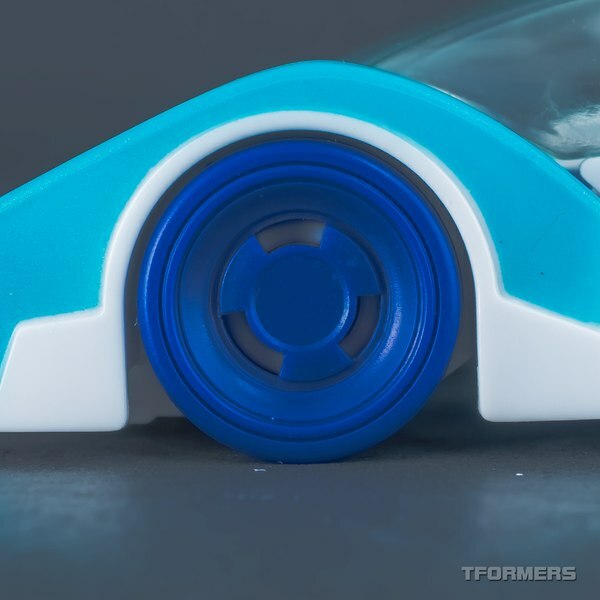 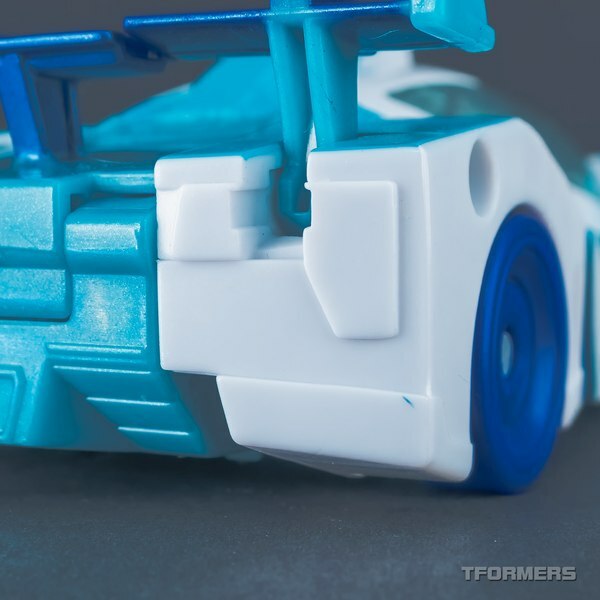 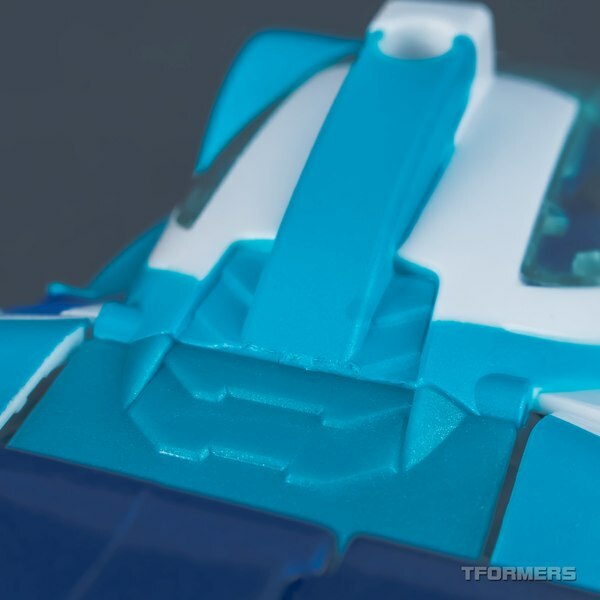 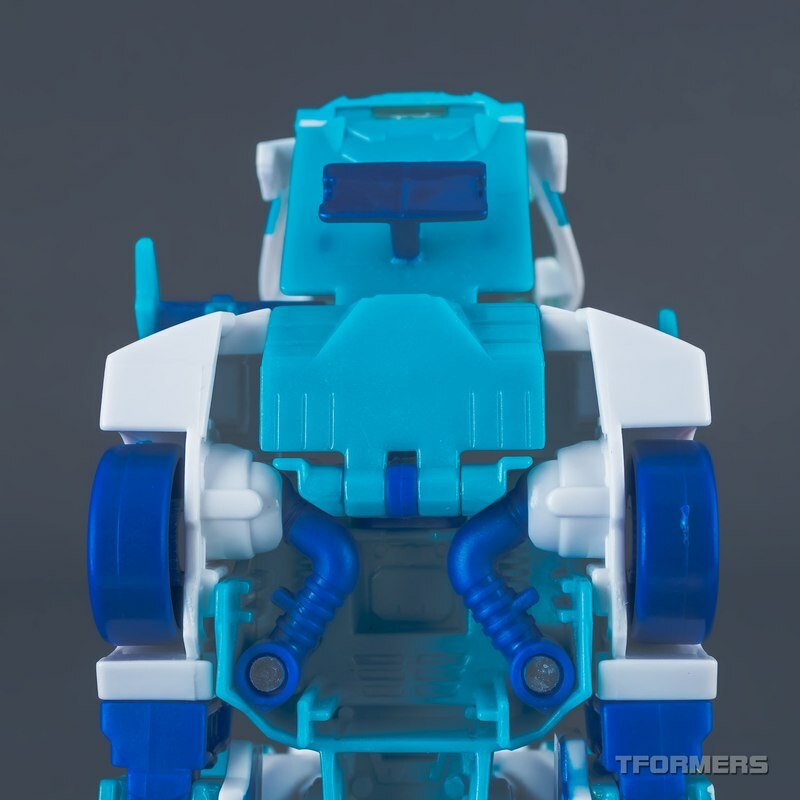 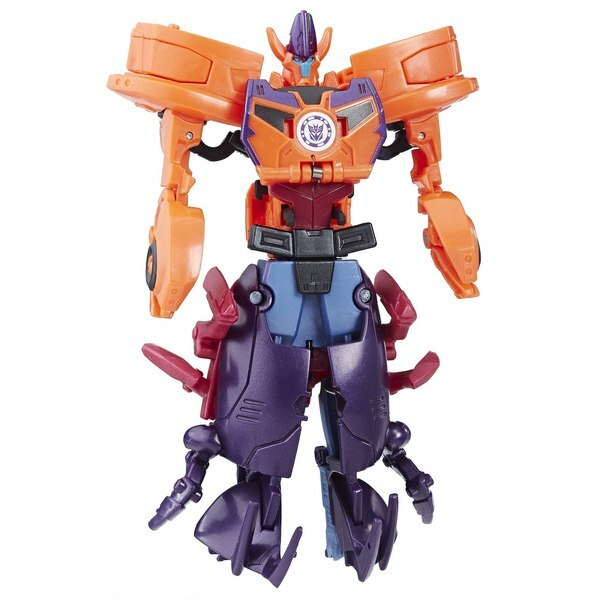 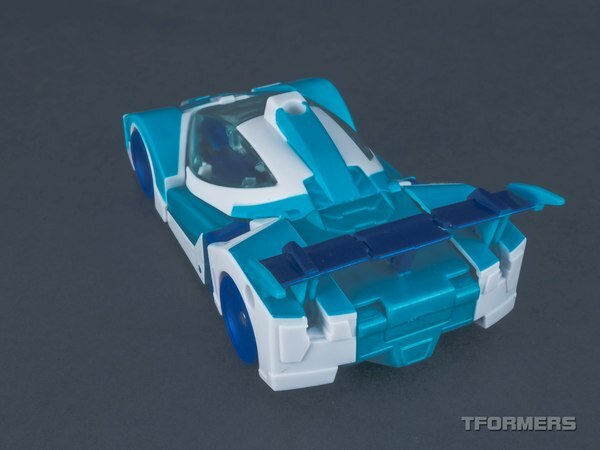 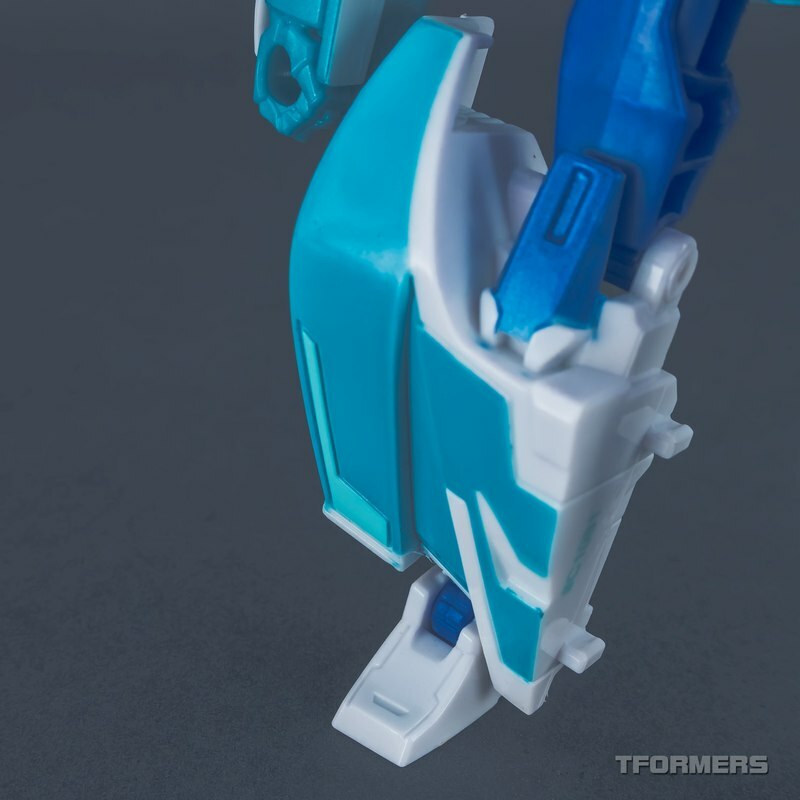 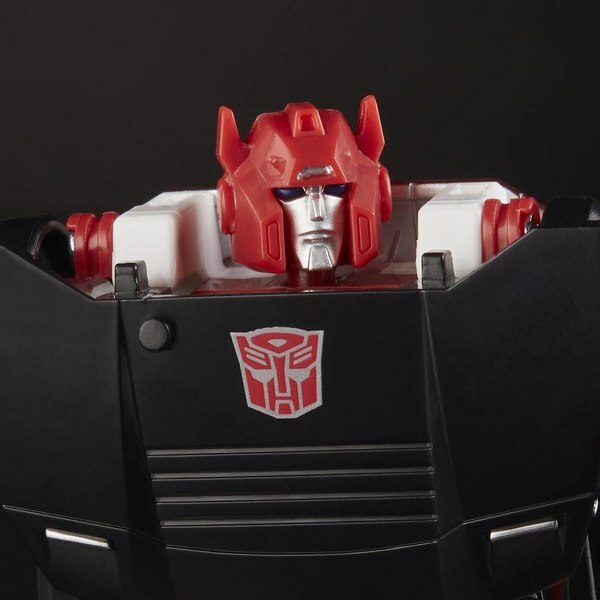 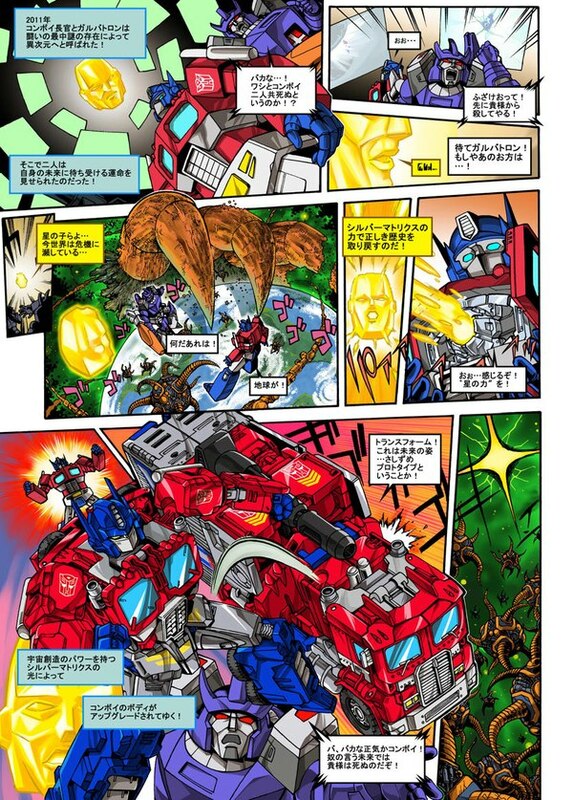 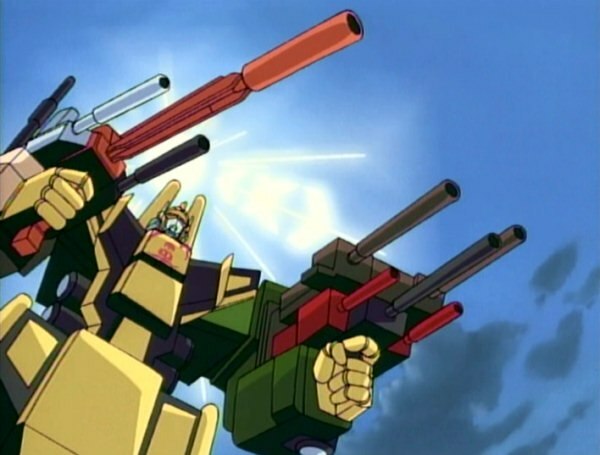 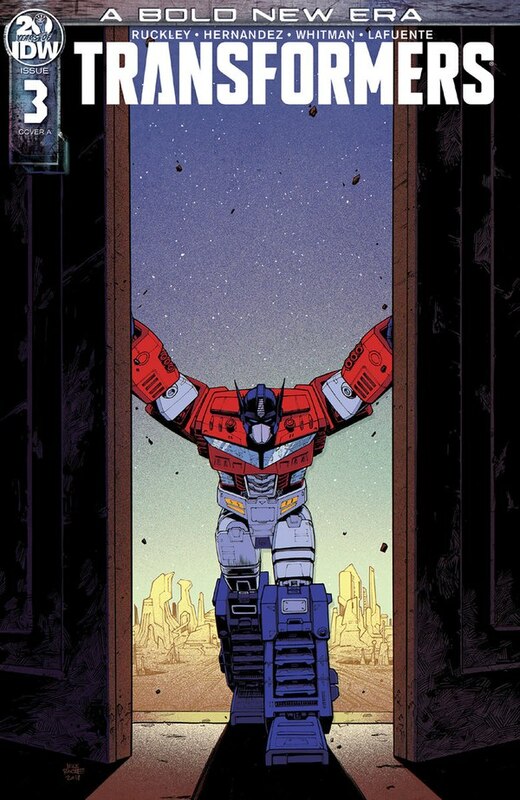 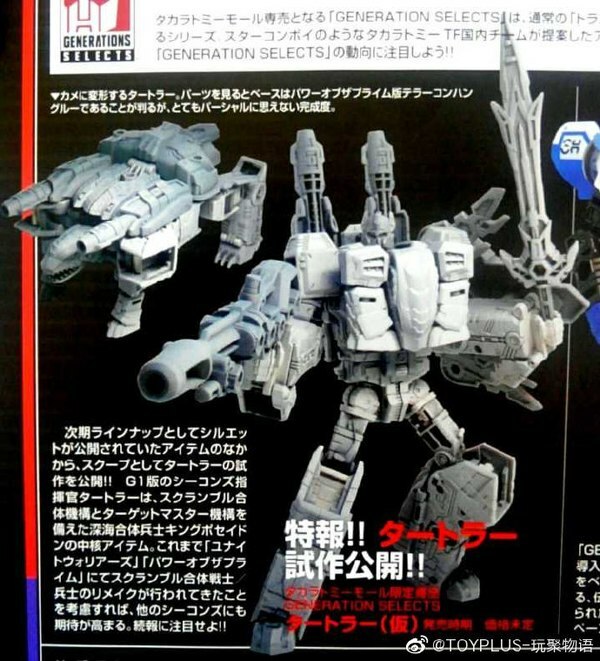 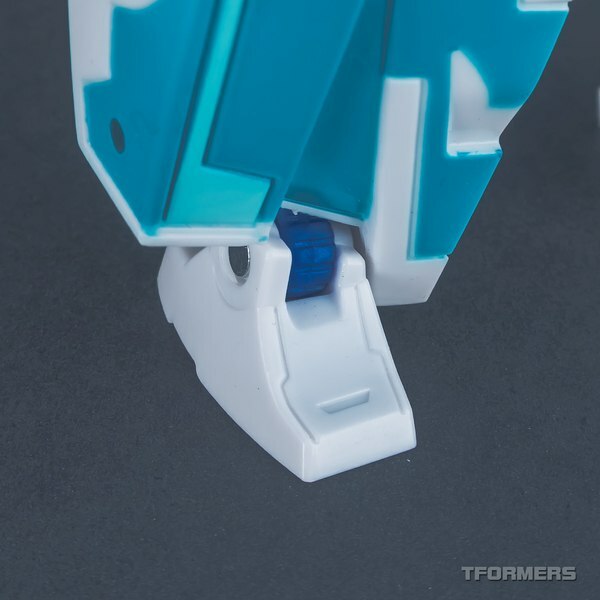 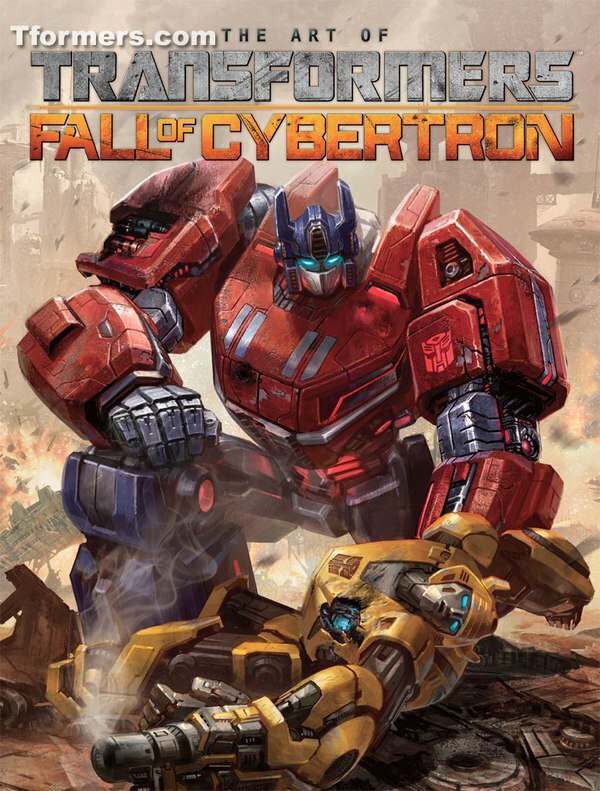 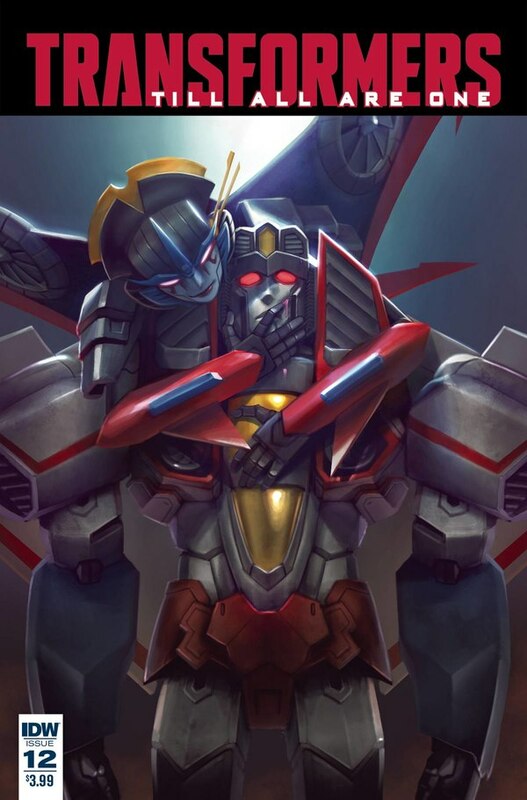 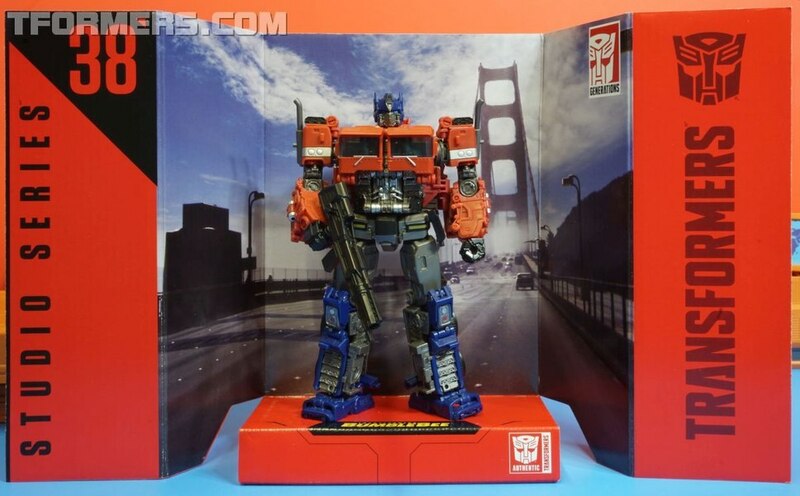 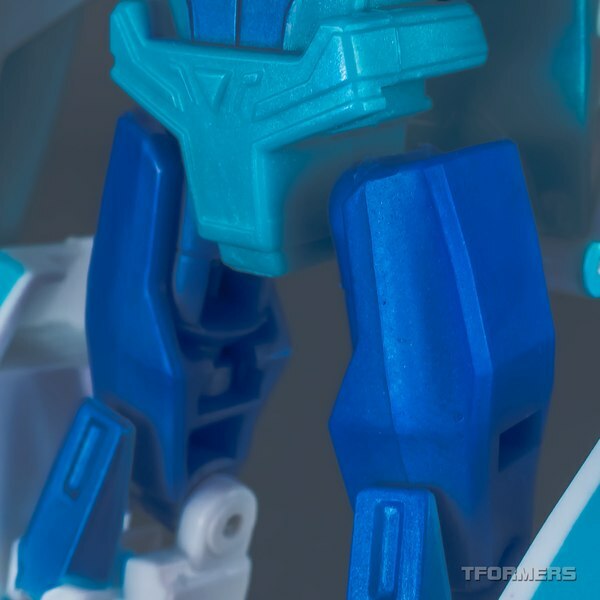 It also happens to be a really solid RID figure, if a tiny bit towards the "simple" side. 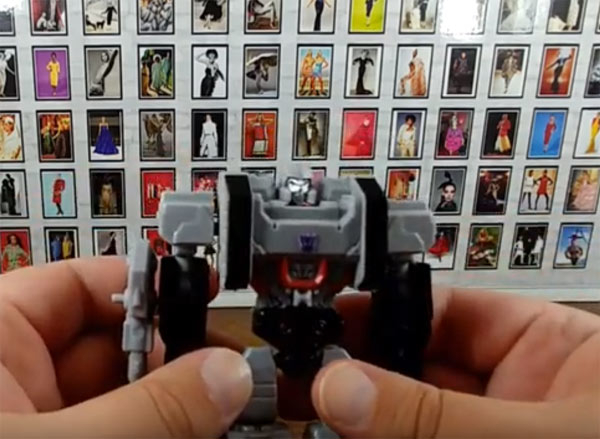 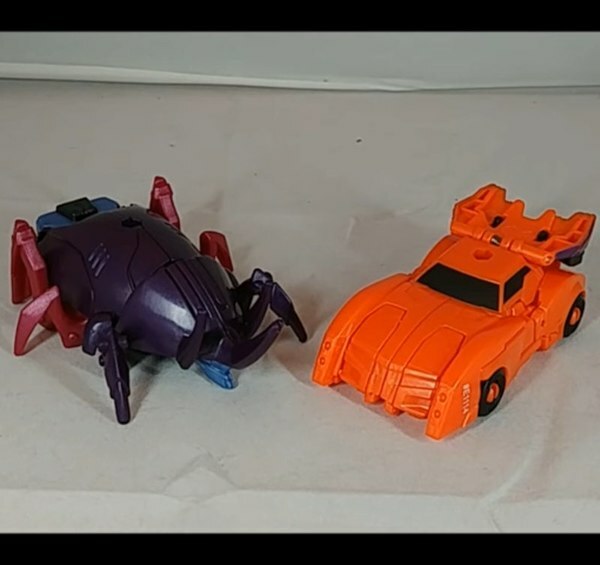 We have 120 photos showing off both modes, transformation, poseability, and the accessory, and there's a race at the finish! 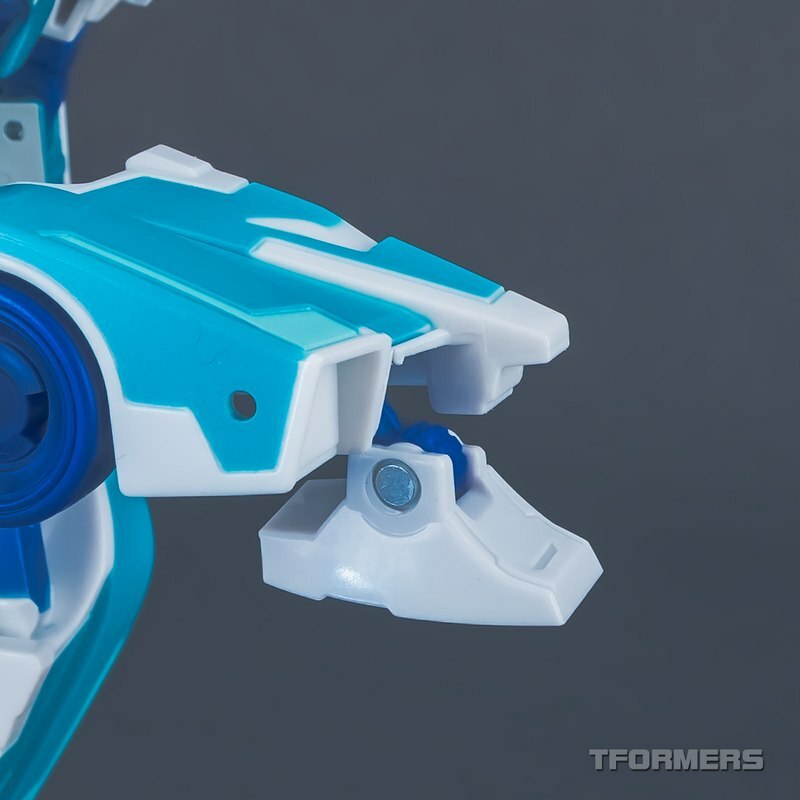 Click through to find the complete gallery below!